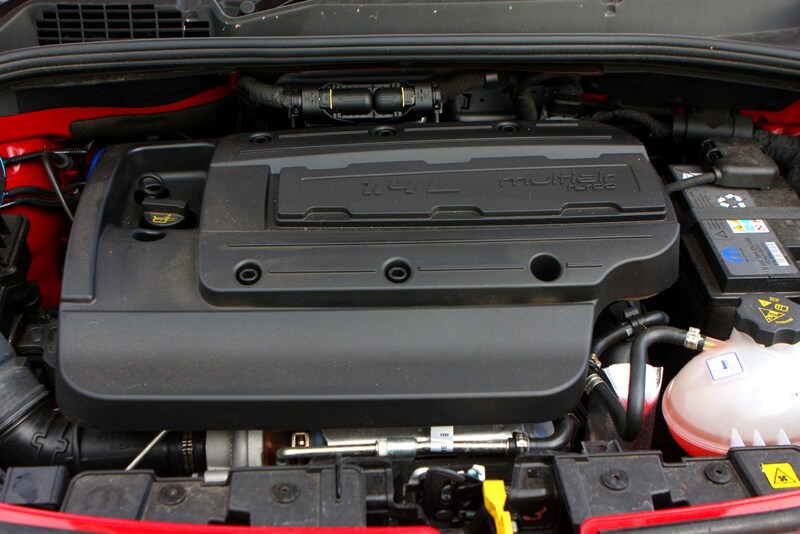 Insurance group: 5 - 16 How much is it to insure? 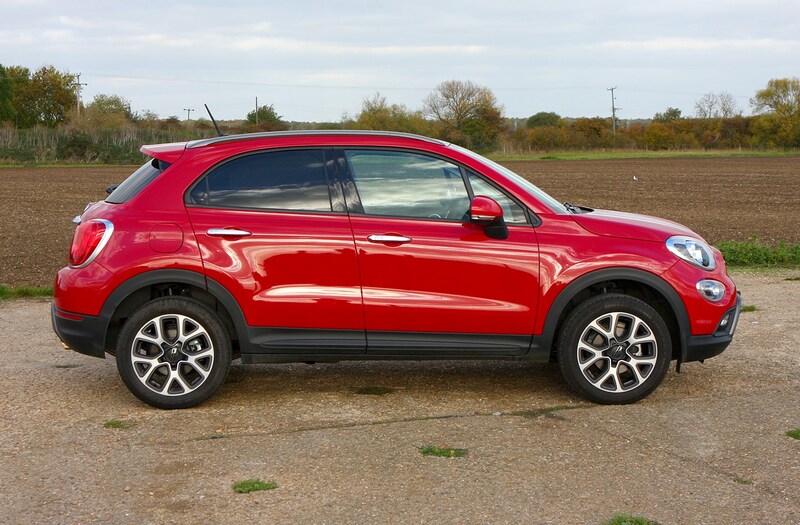 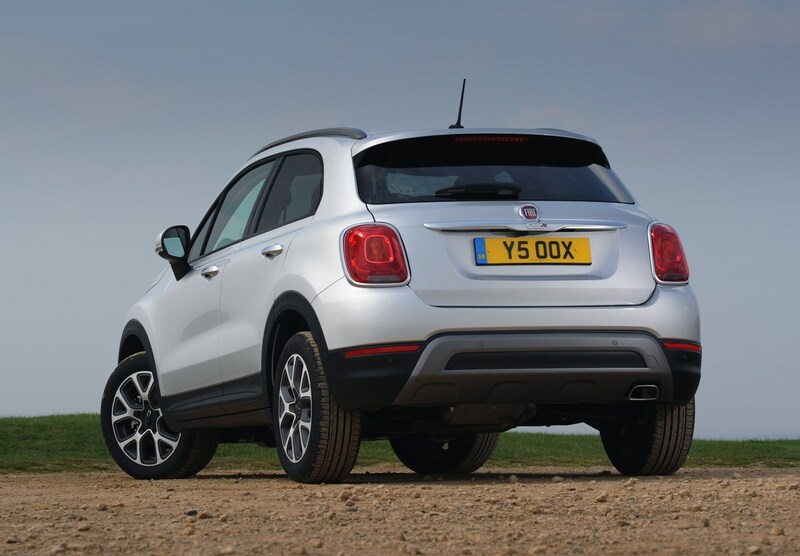 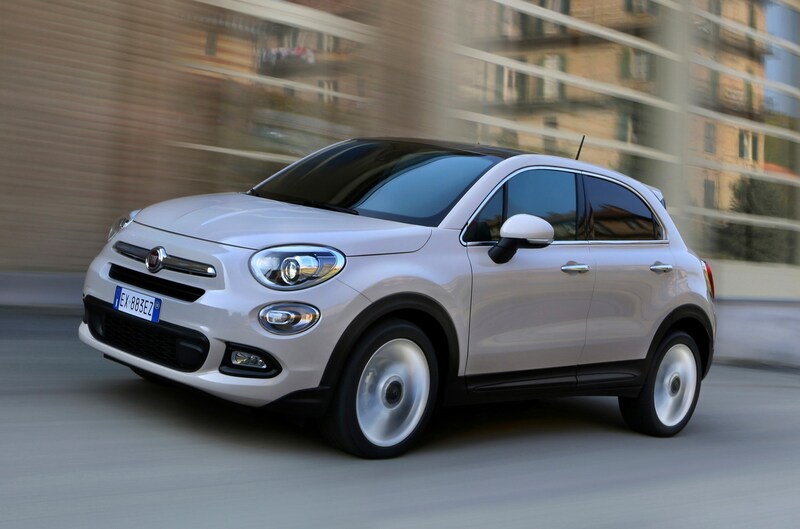 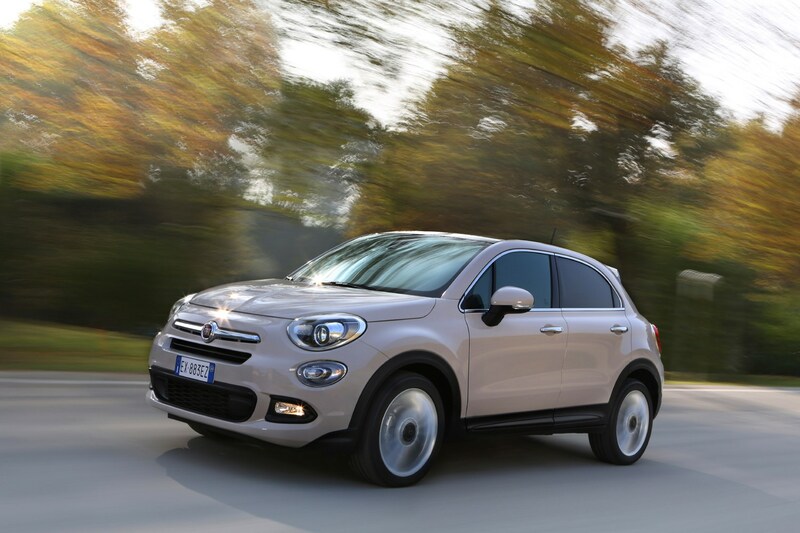 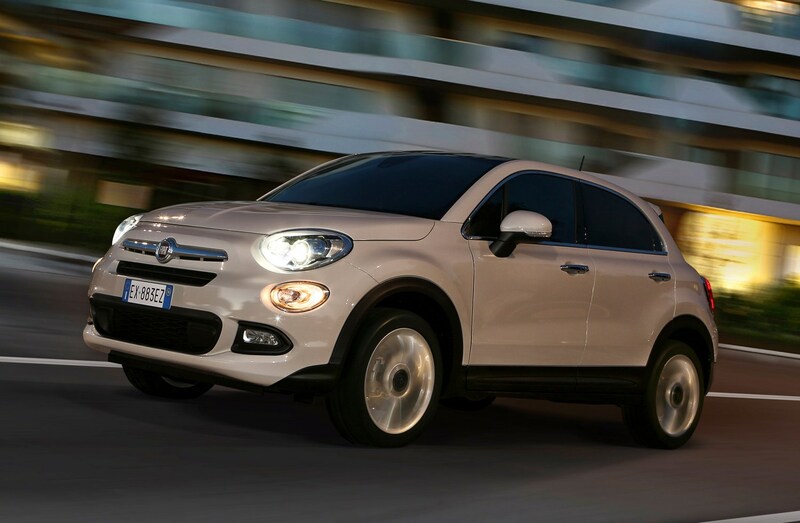 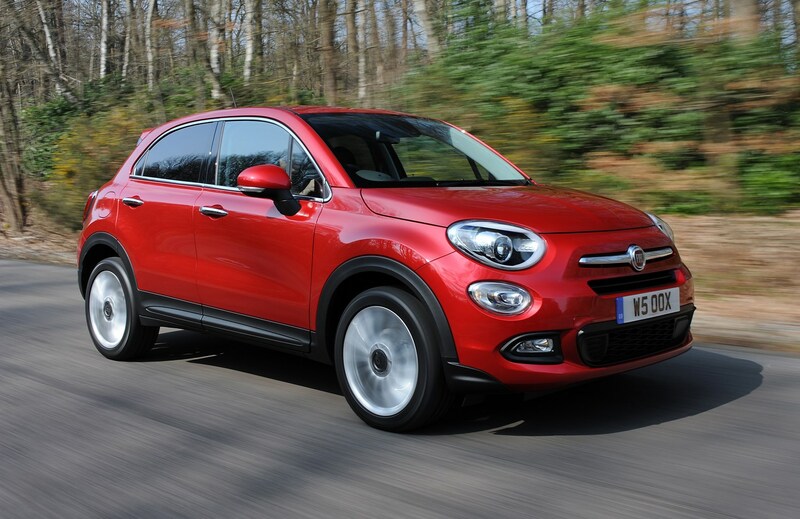 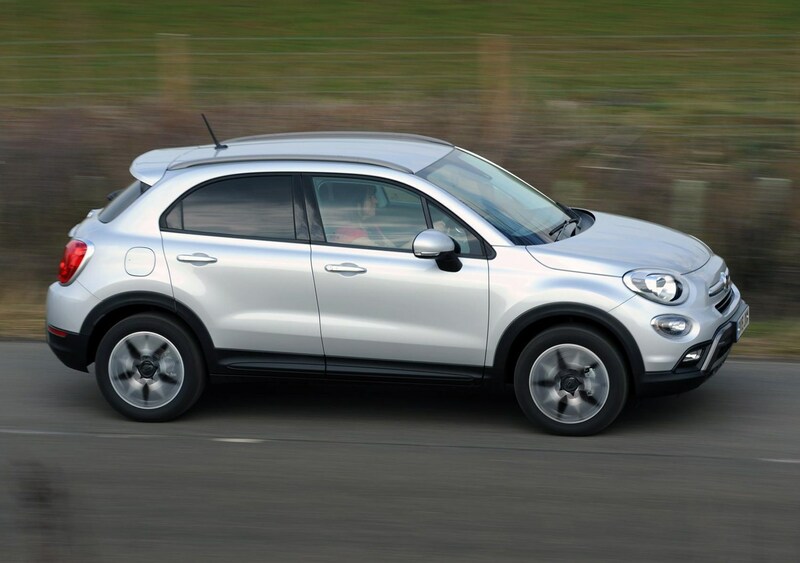 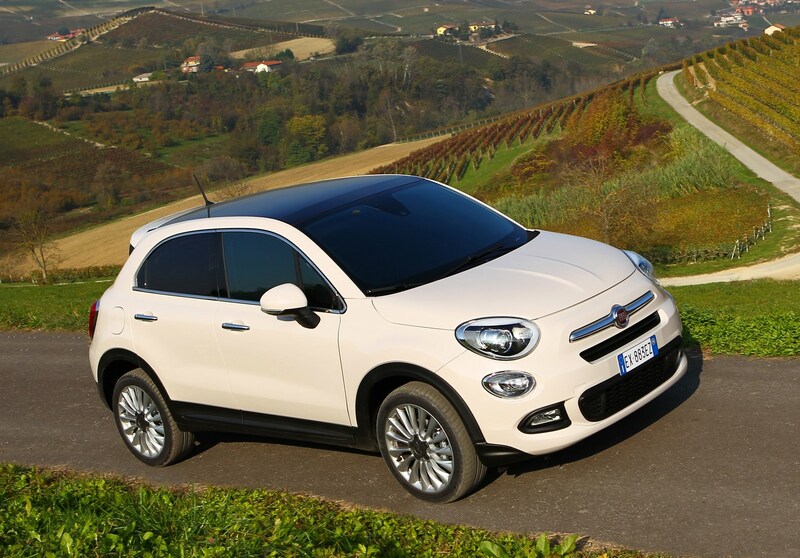 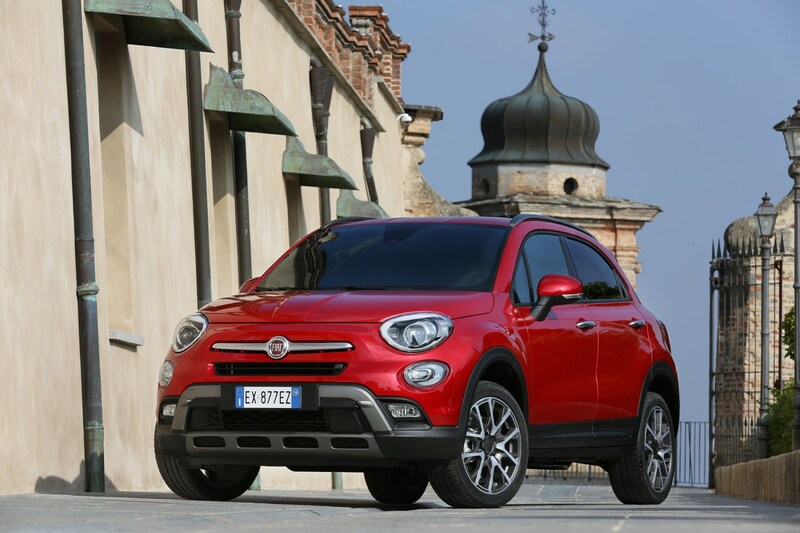 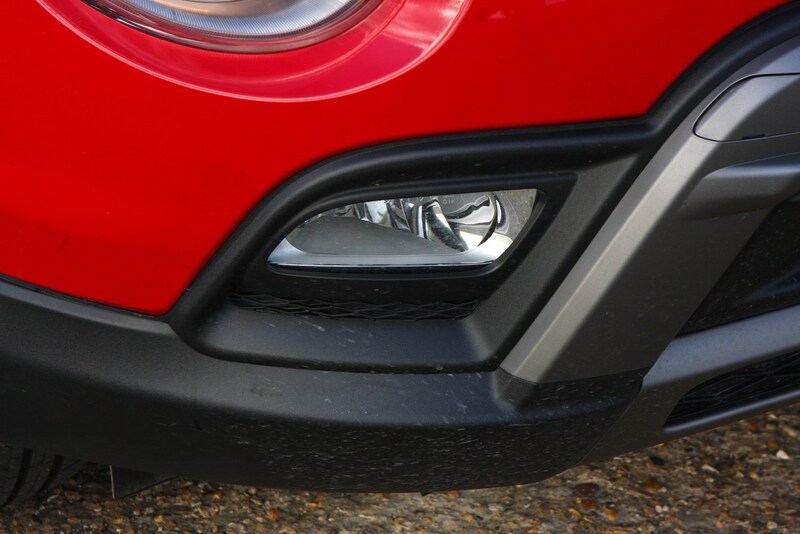 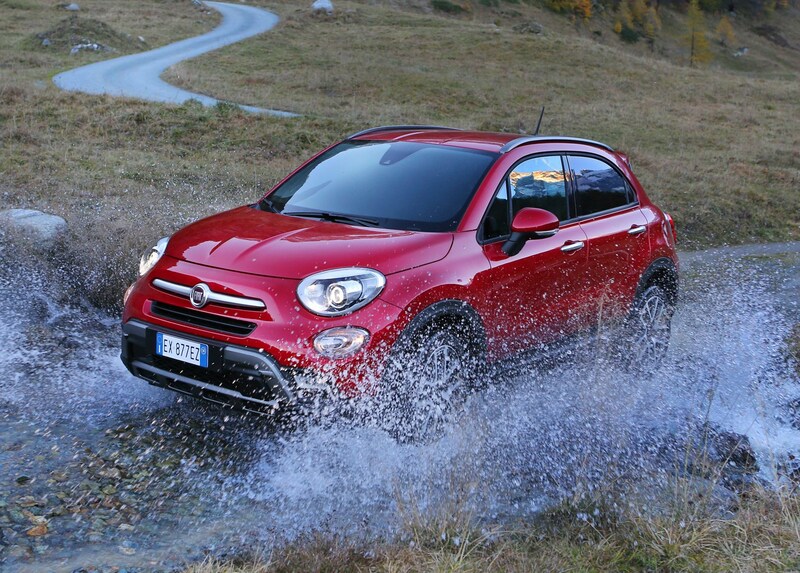 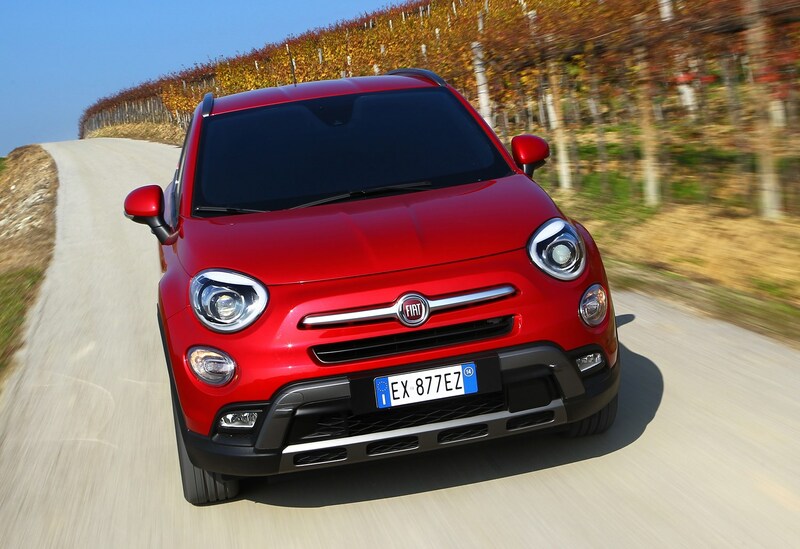 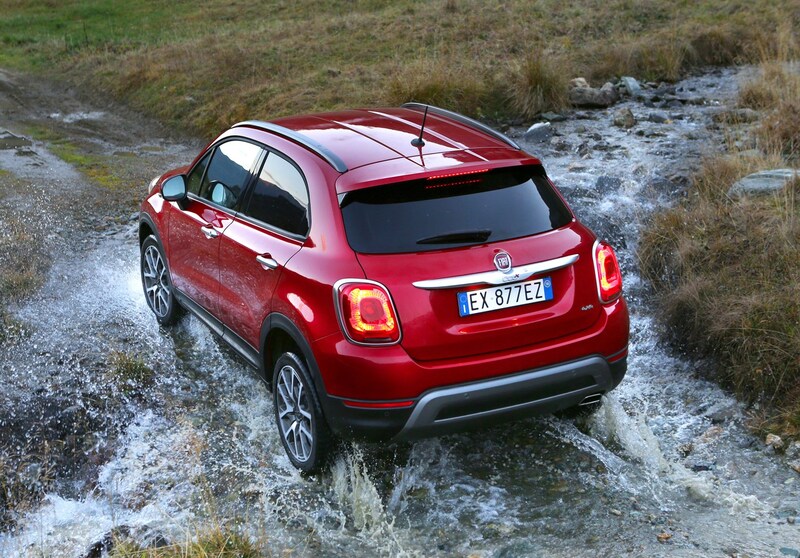 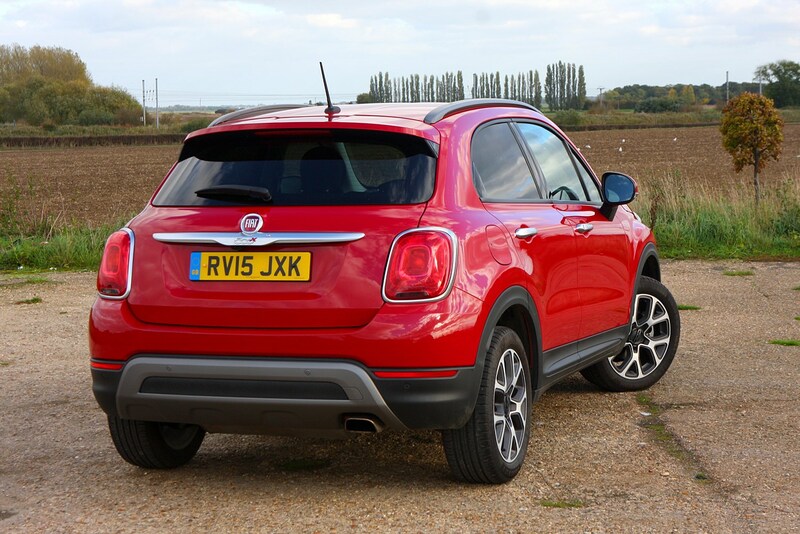 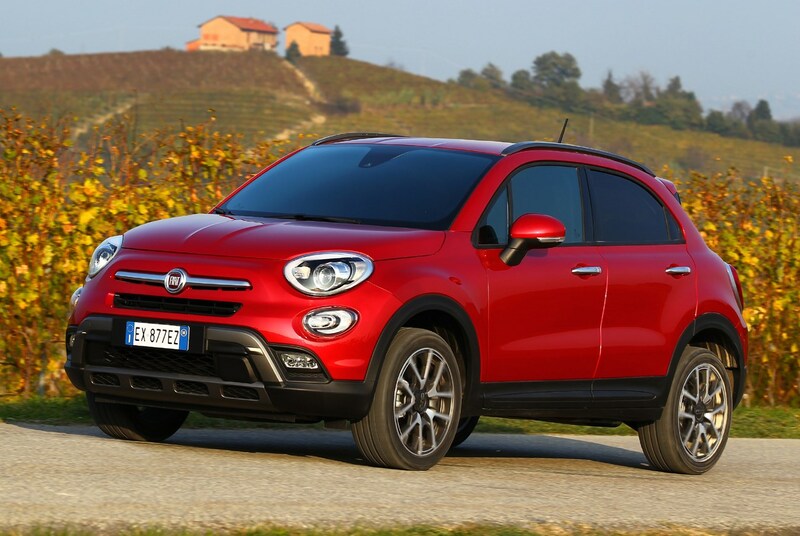 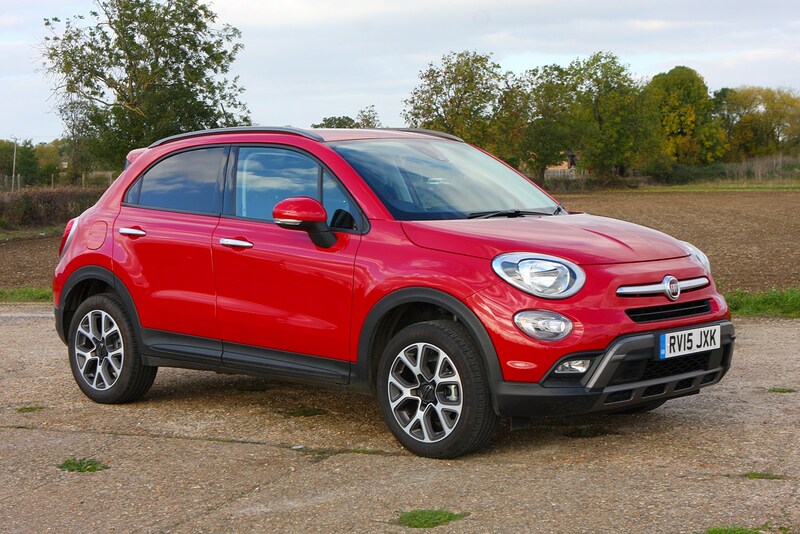 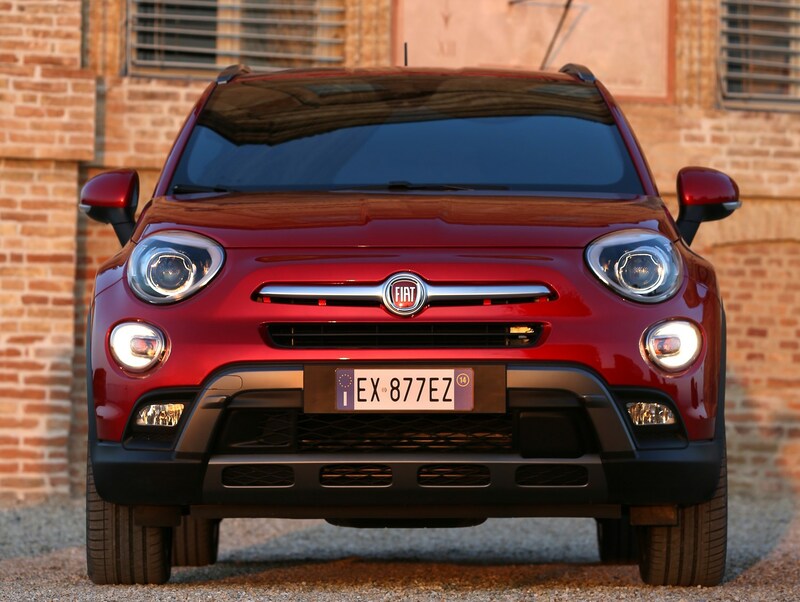 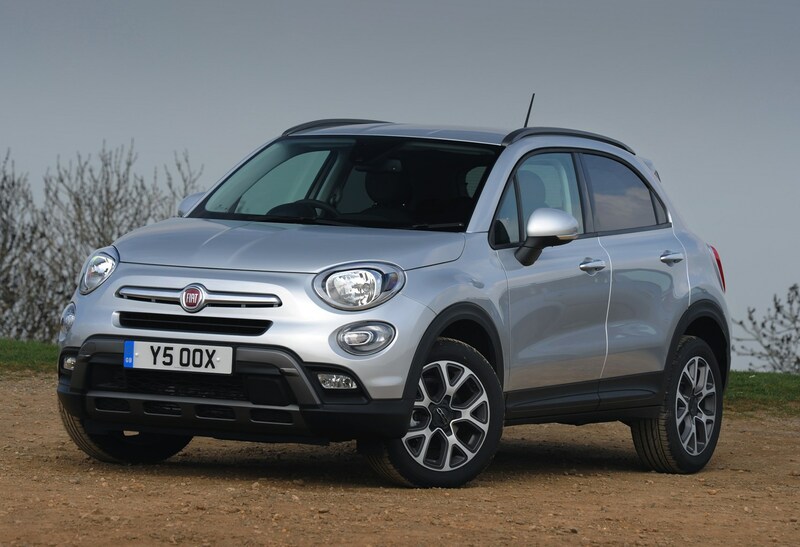 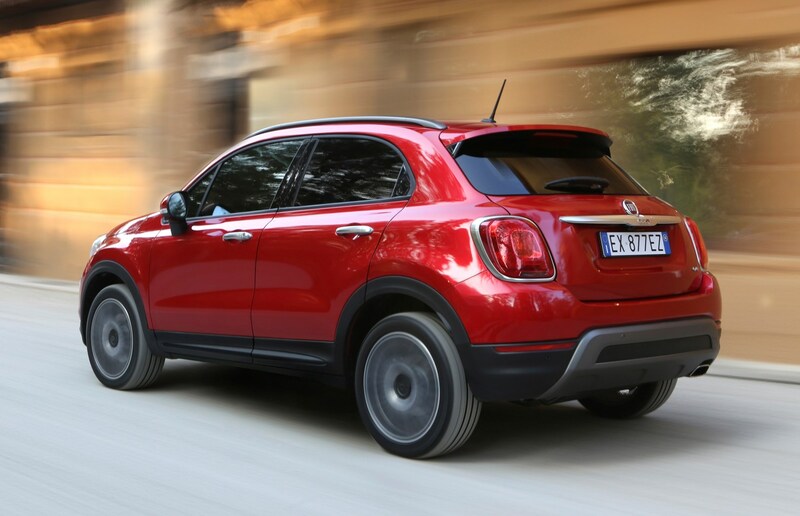 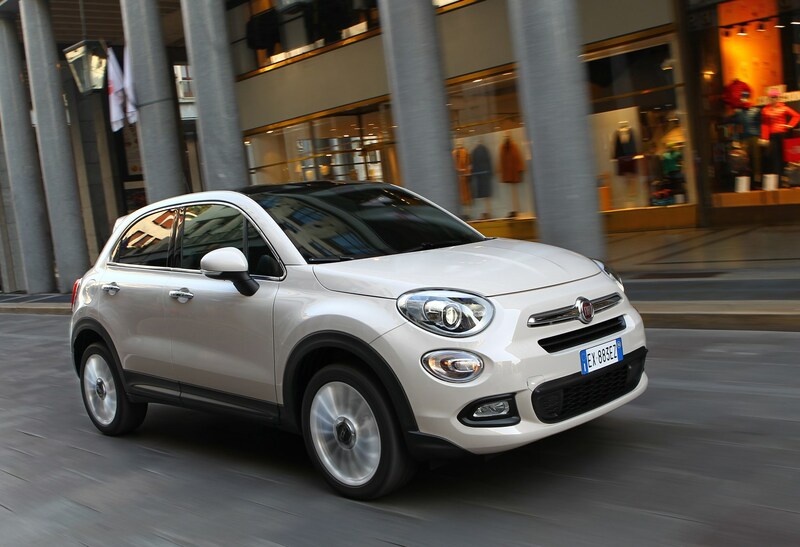 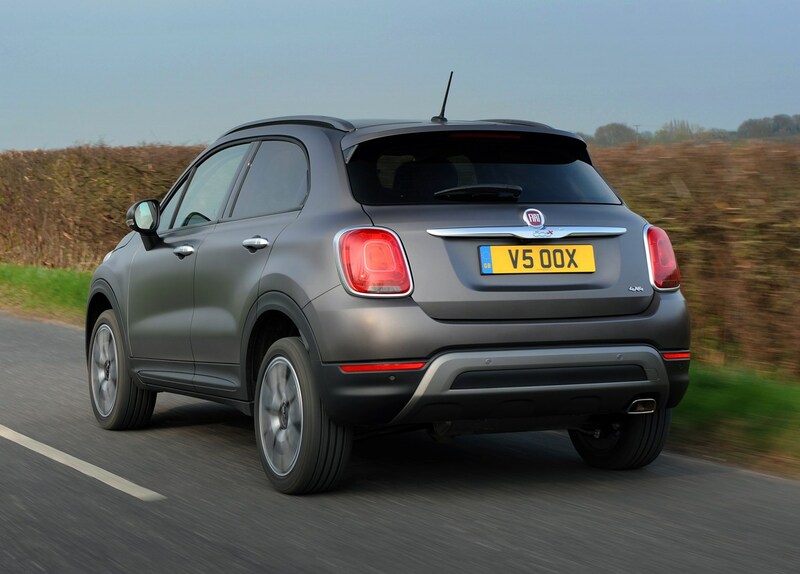 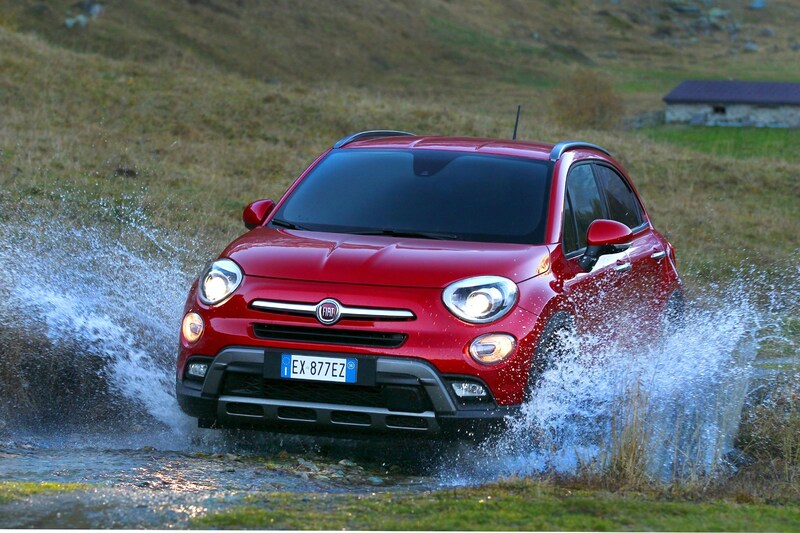 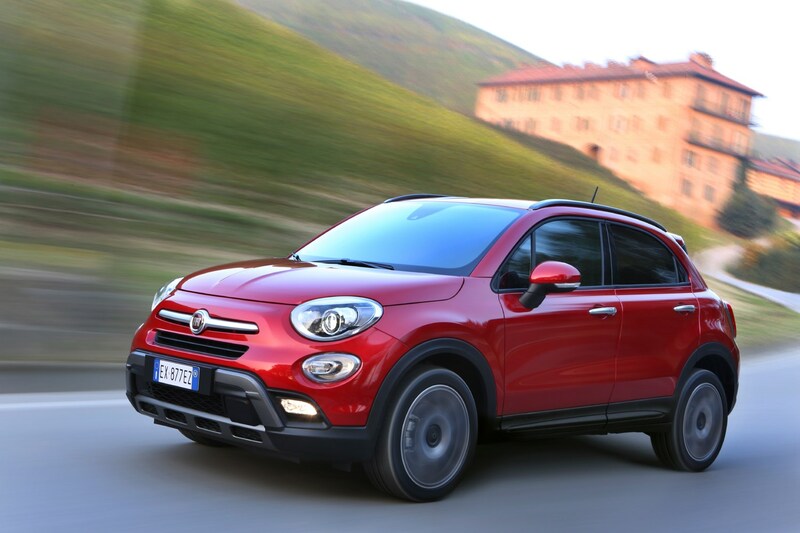 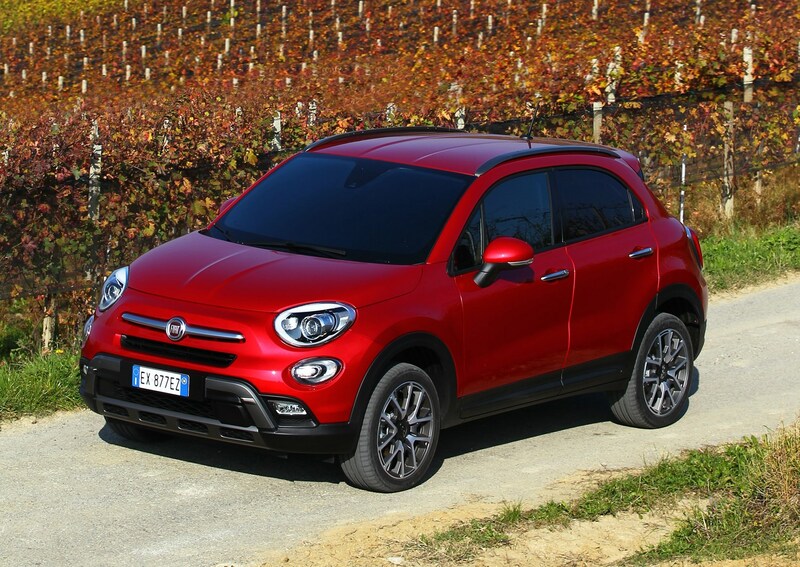 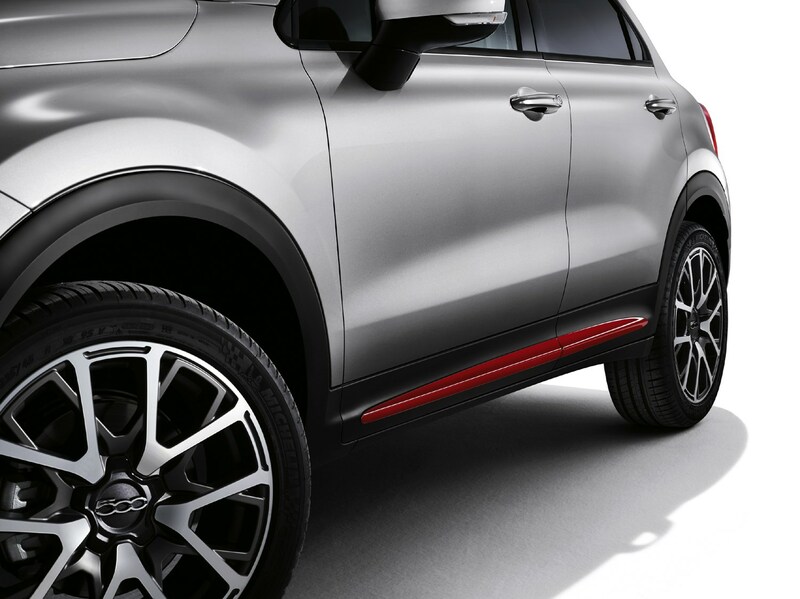 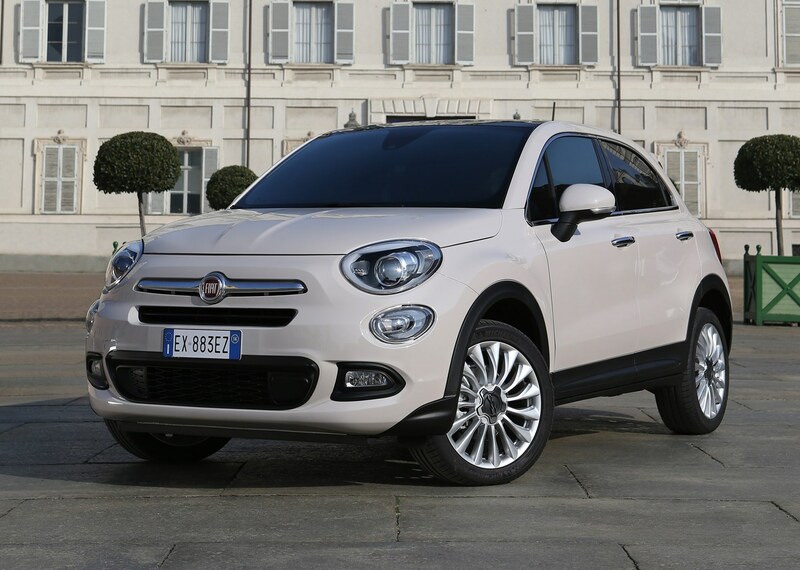 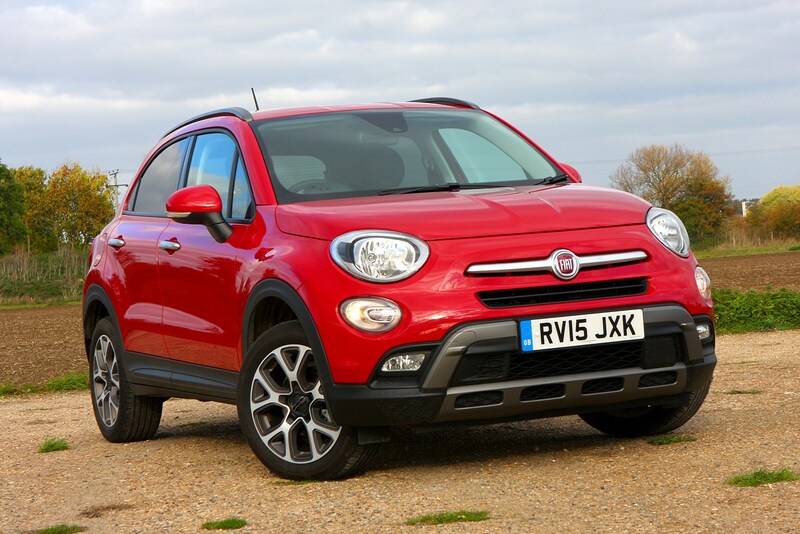 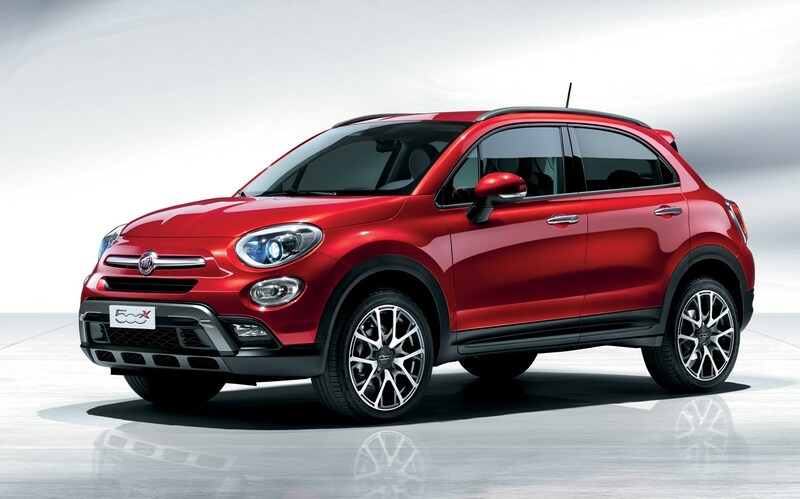 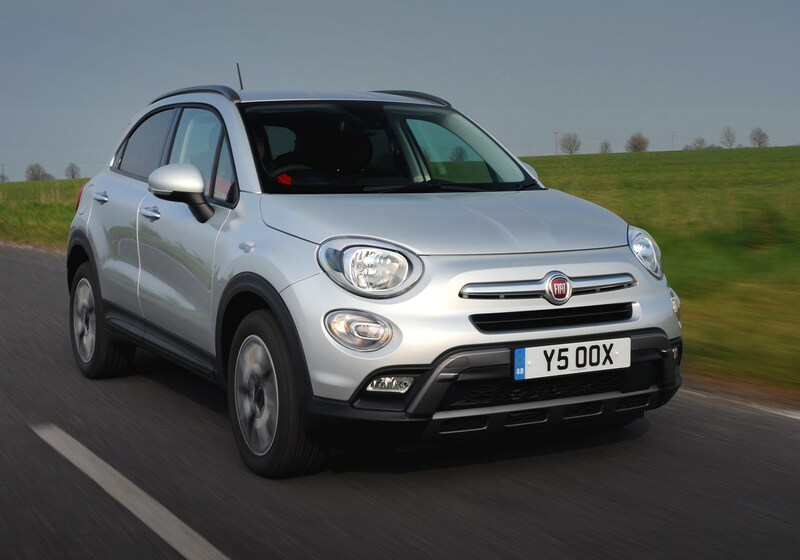 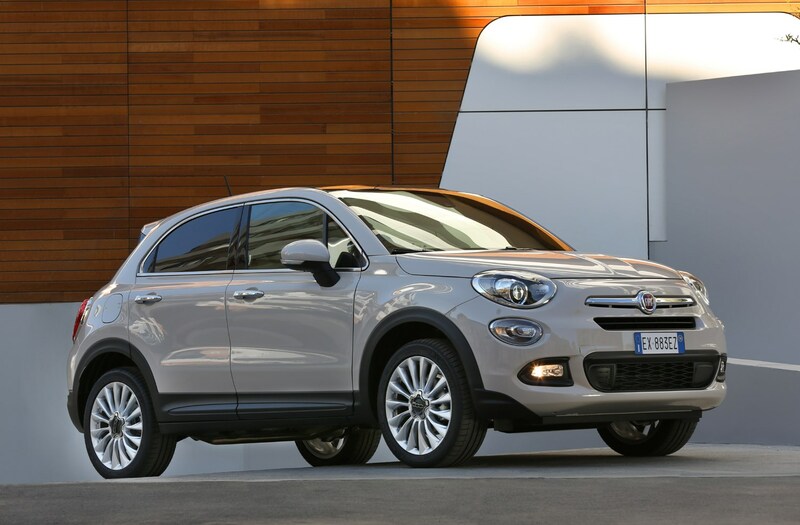 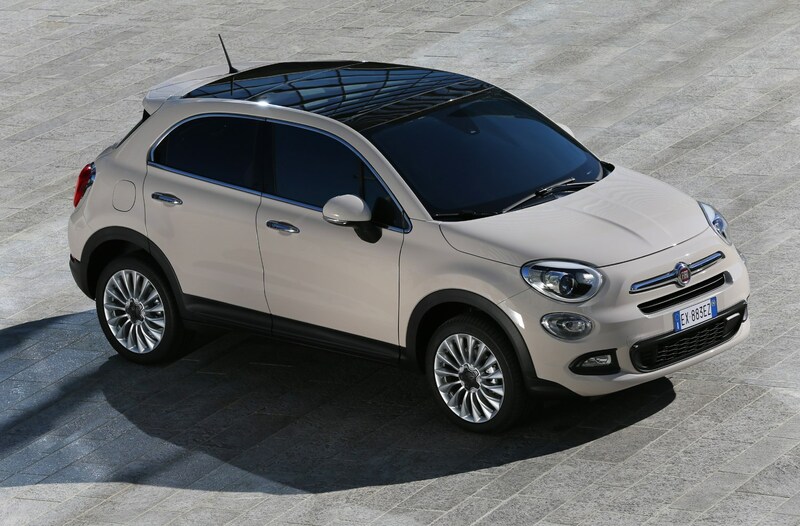 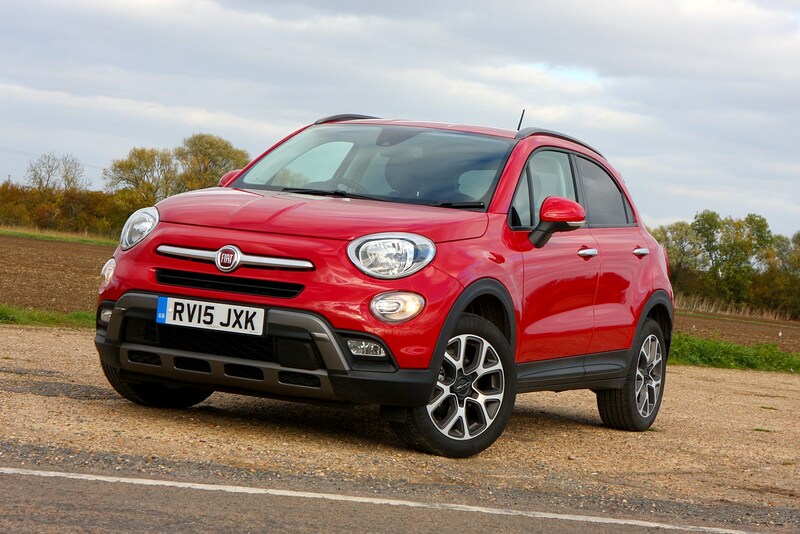 The Fiat 500X is a small SUV that looks like an off-roader, but is more at home on the tarmac than tough terrain. 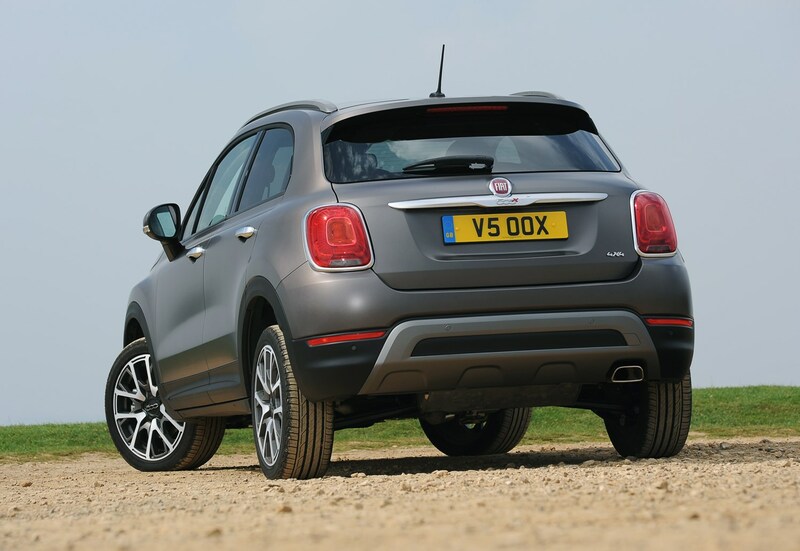 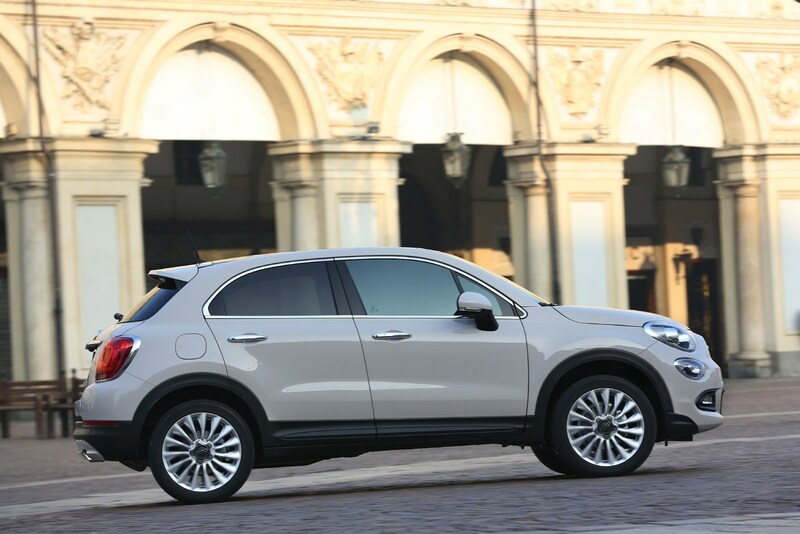 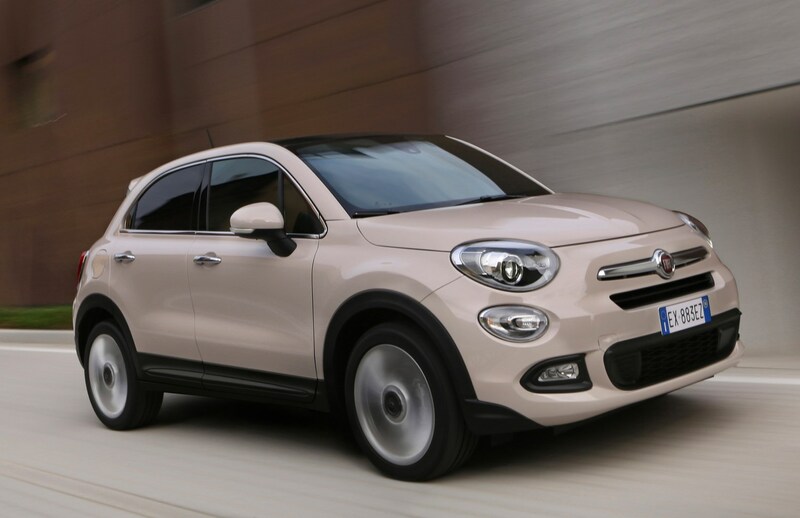 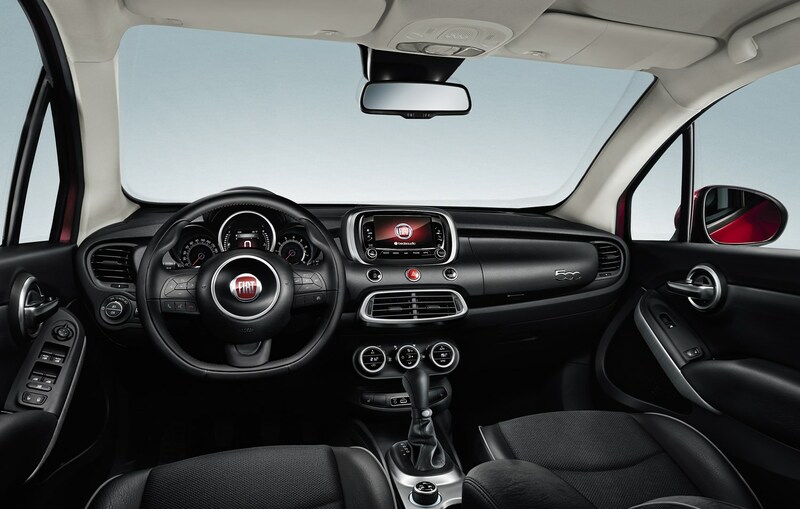 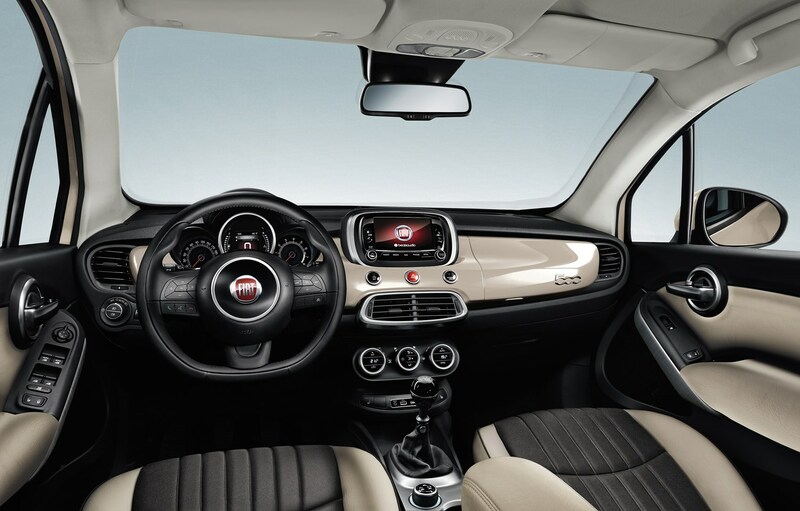 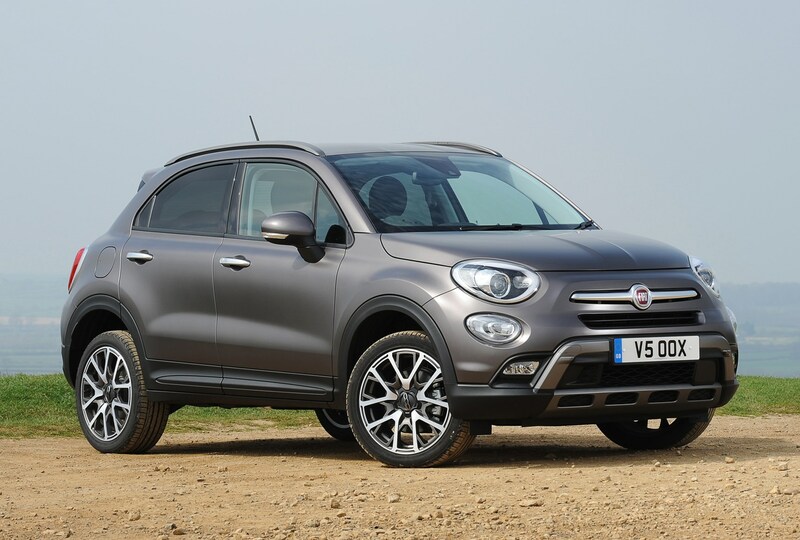 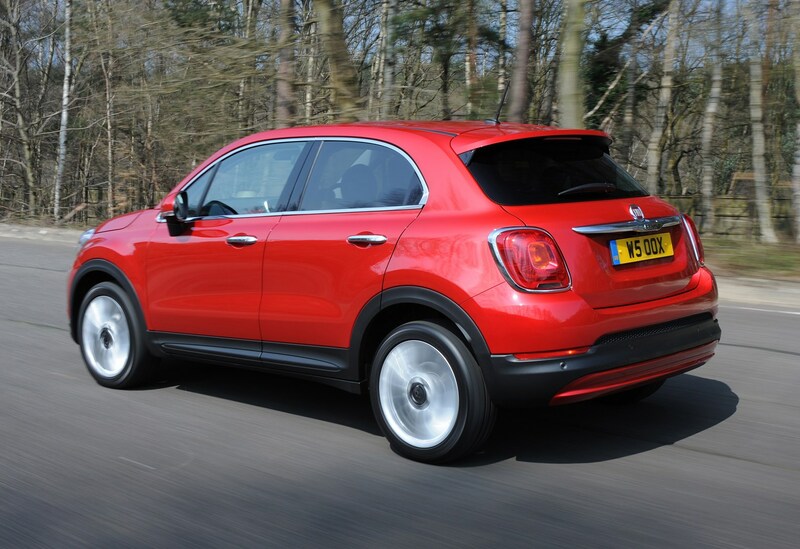 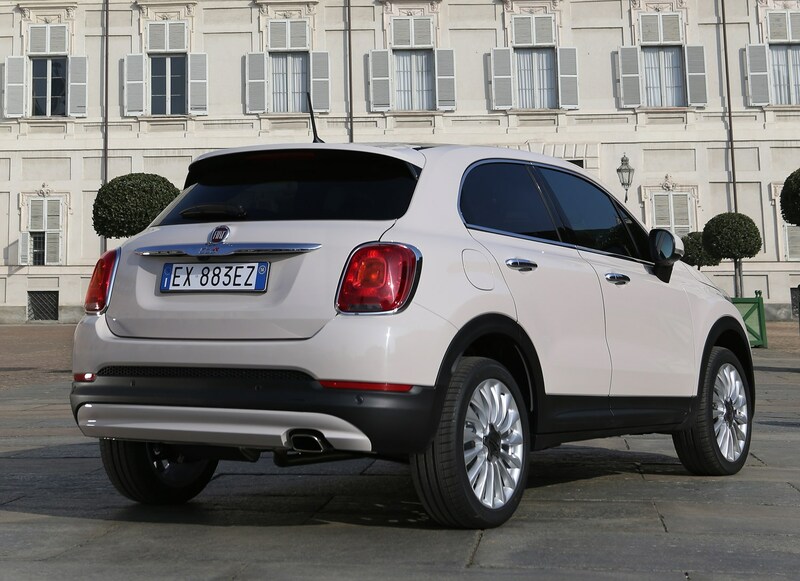 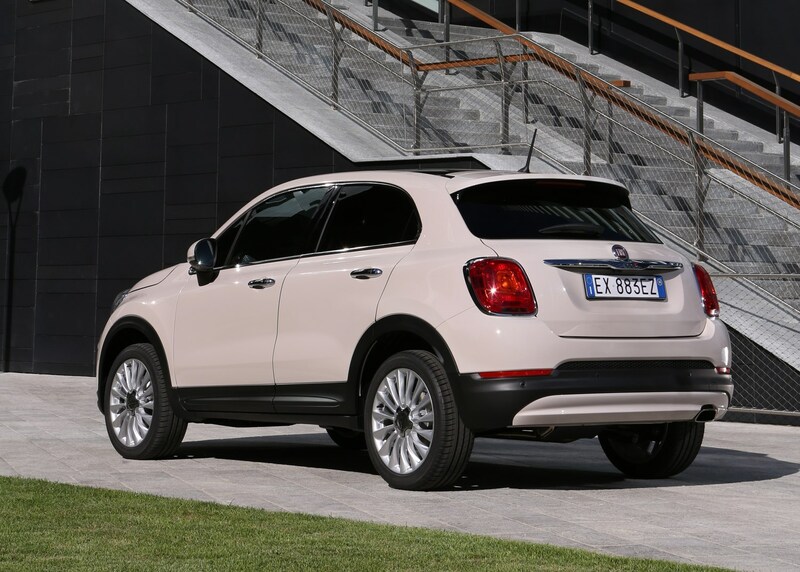 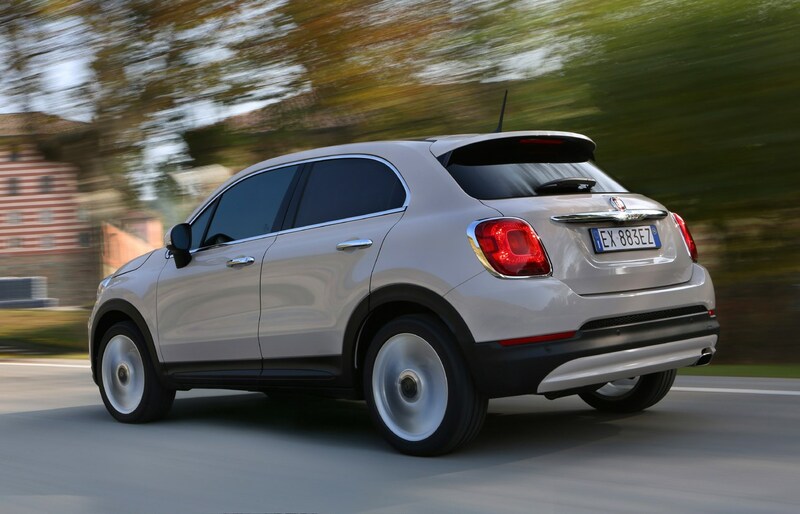 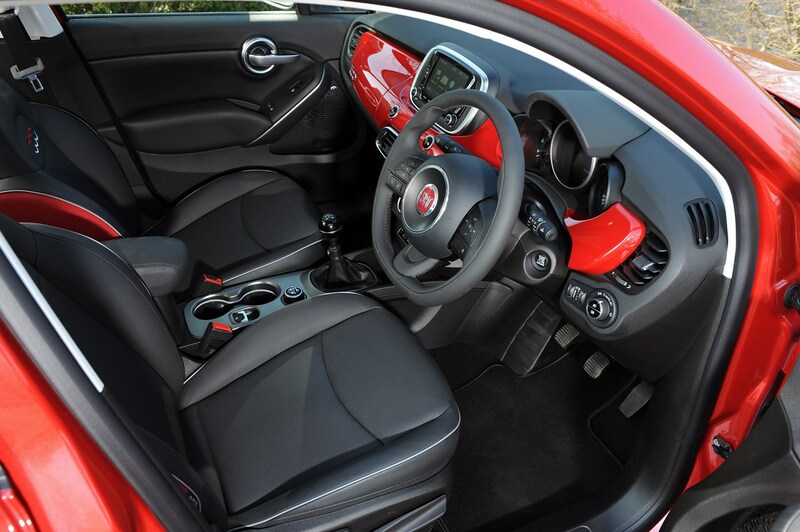 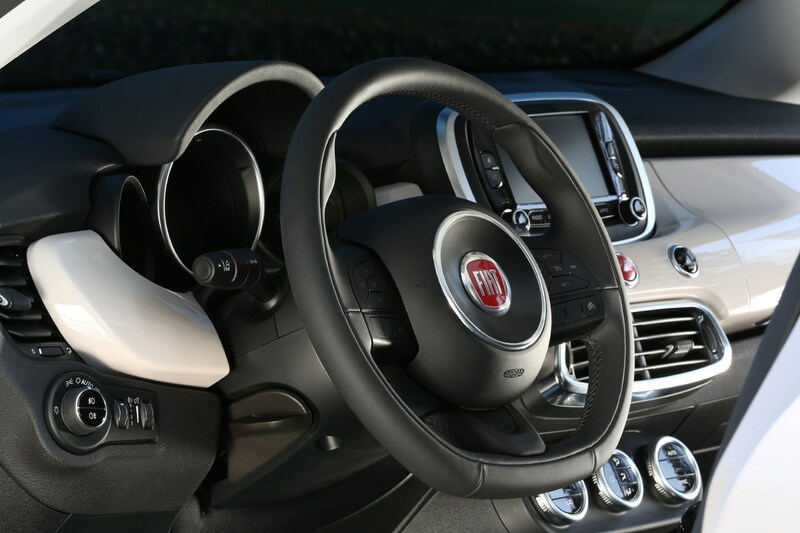 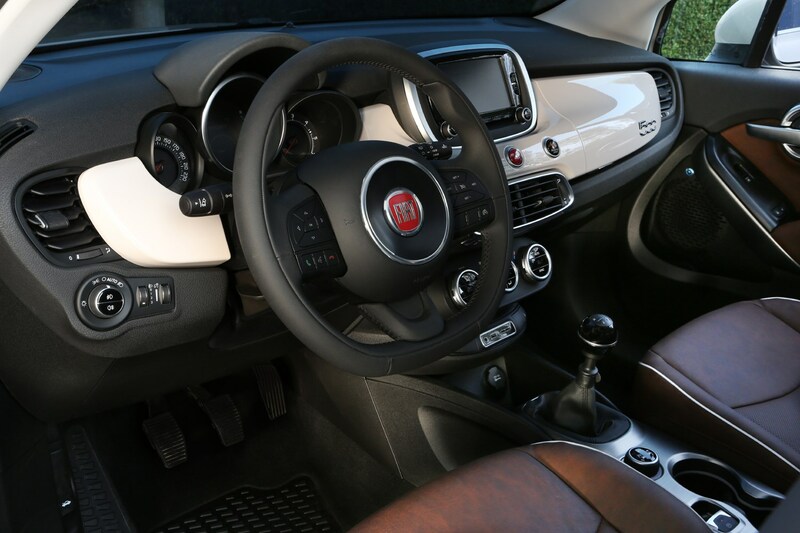 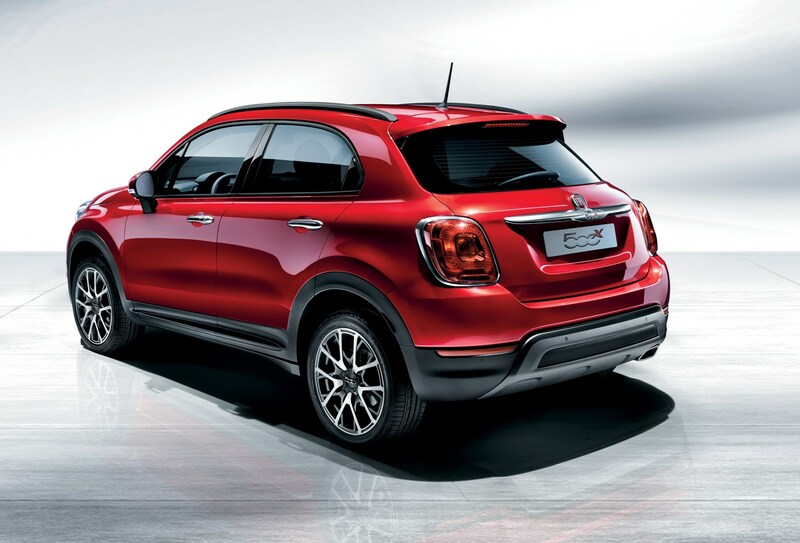 In fact, the Italian firm recognized that fact when the 500X was facelifted in 2018, when it ditched the previously available 4x4 system in favour of selling exclusively front-driven cars. 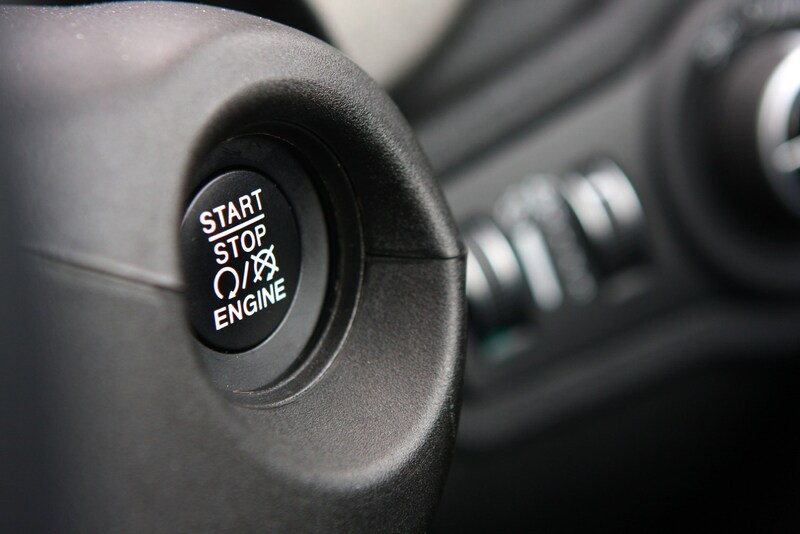 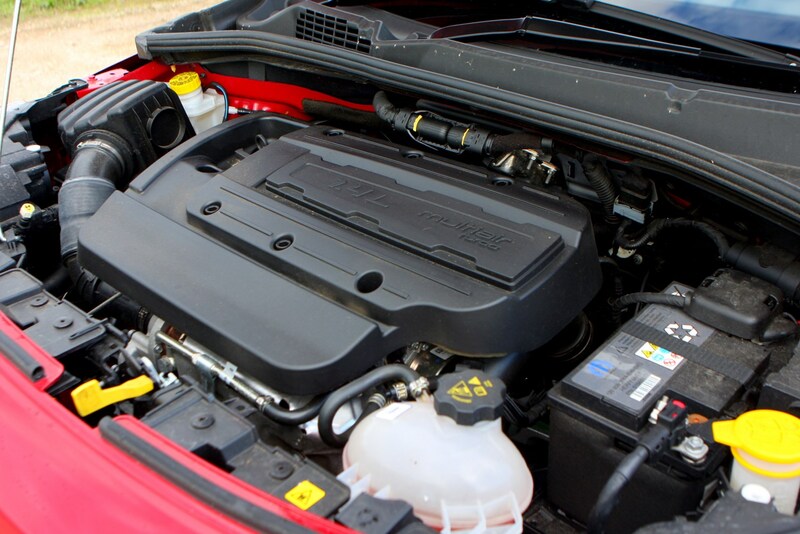 Diesels were dropped at the same time in response to the rapid reduction in sales of smaller cars with such engines in the wake of the Dieselgate fiasco. 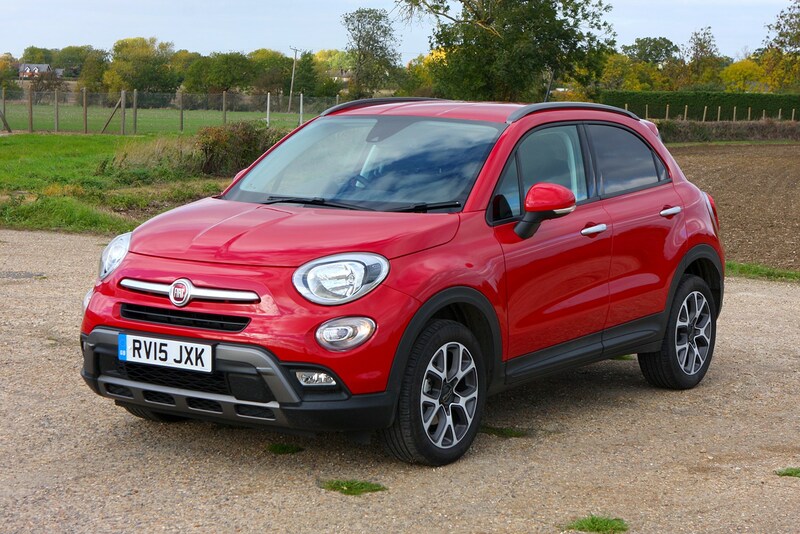 The Fiat 500X’s main rivals are other small crossovers such as the MINI Countryman, Vauxhall Mokka X, Peugeot 2008, Mazda CX-3 and VW T-Roc. 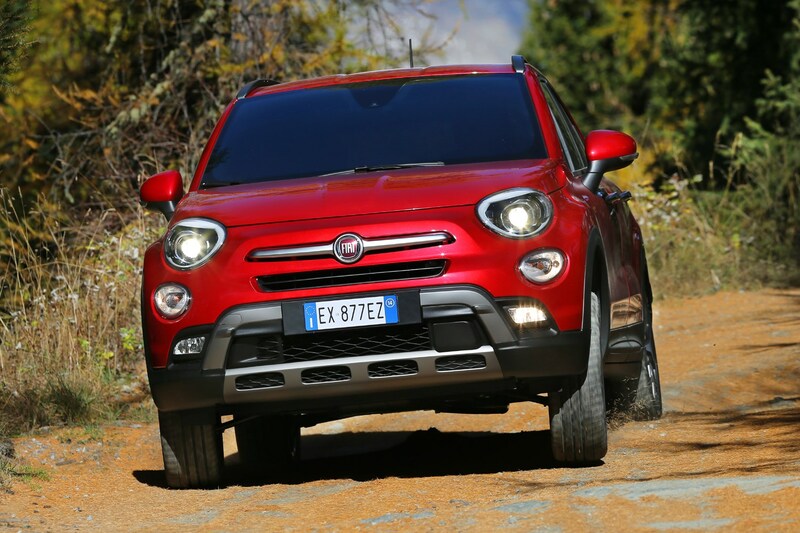 Its closest competition is undoubtedly the Jeep Renegade, because that and the 500X are built together on the same production line in Italy, with the very same underpinnings. 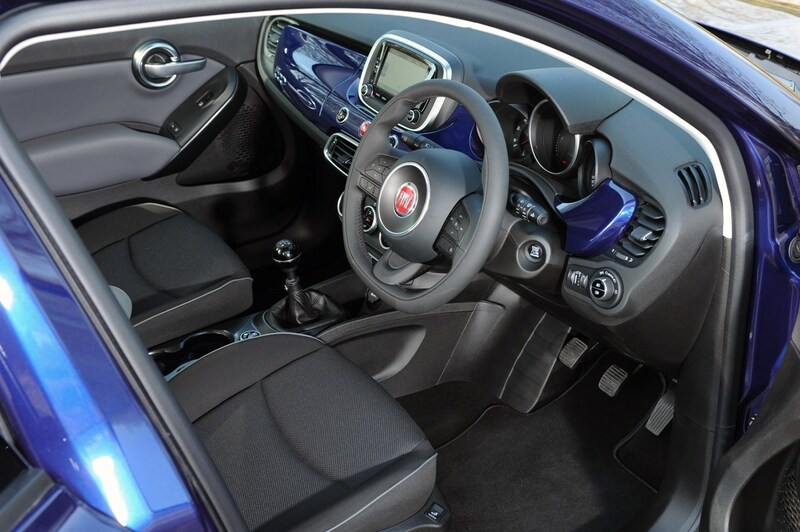 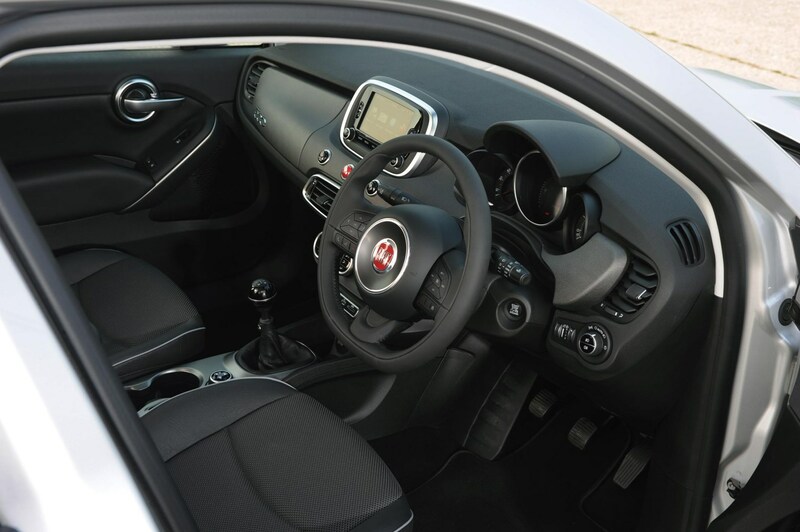 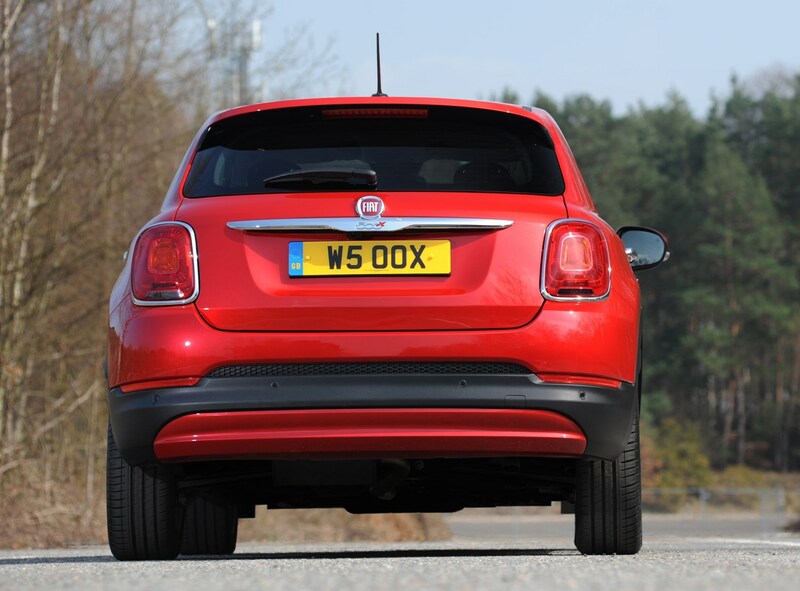 So while Fiat makes use of the ‘500’ moniker in its name, this isn’t an evolution of that successful small hatchback. 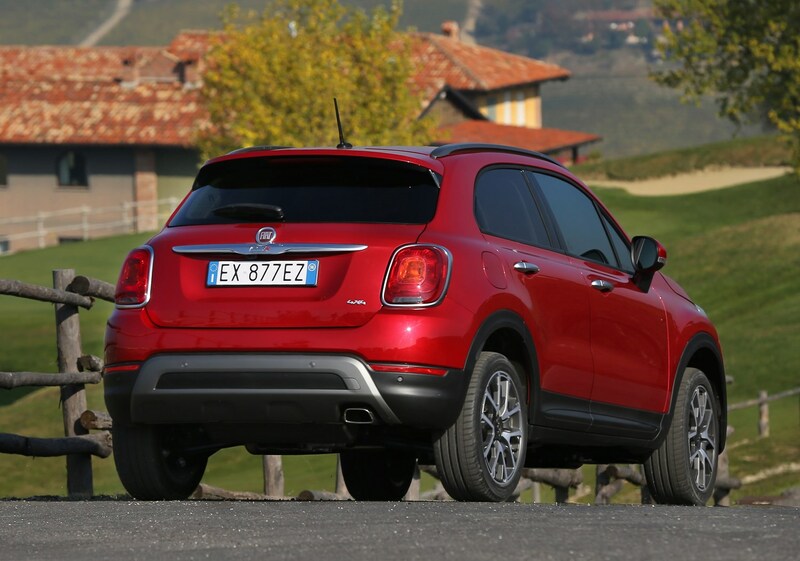 The X is a bigger car in all respects, and in many it’s a better one, too. 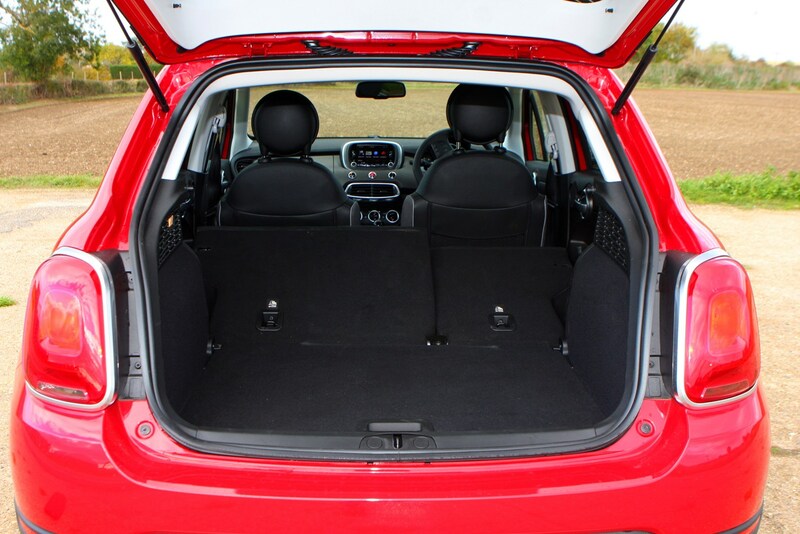 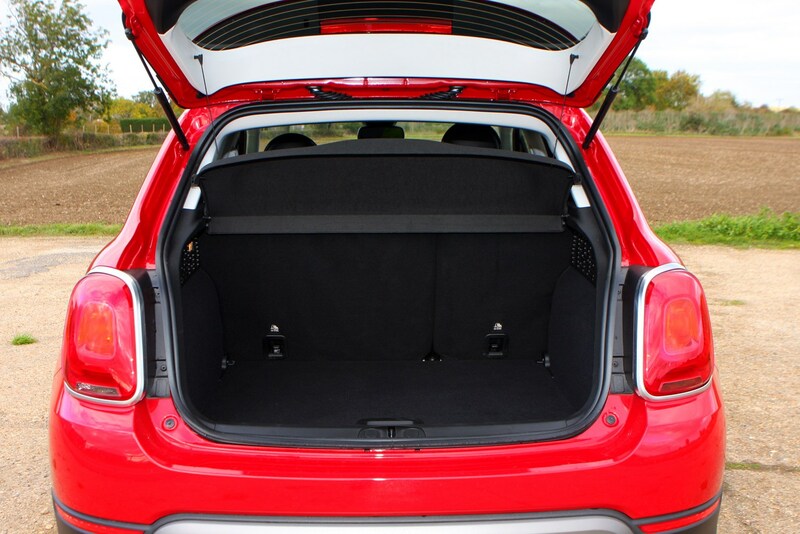 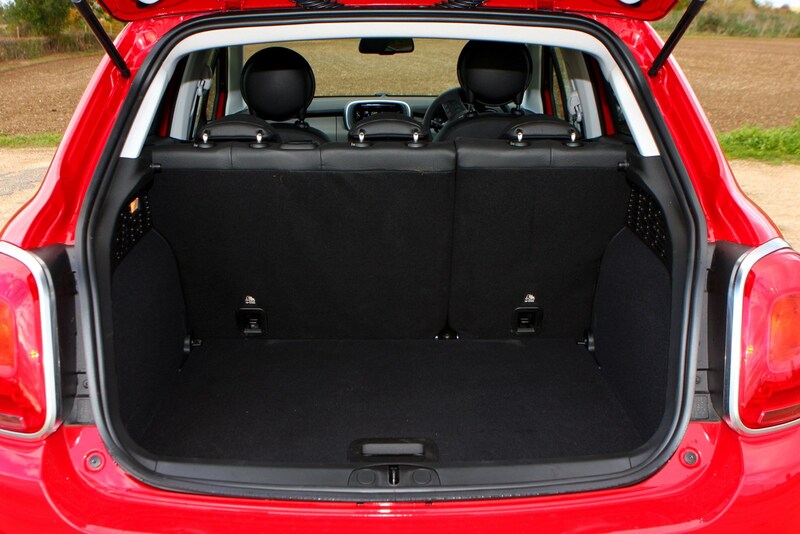 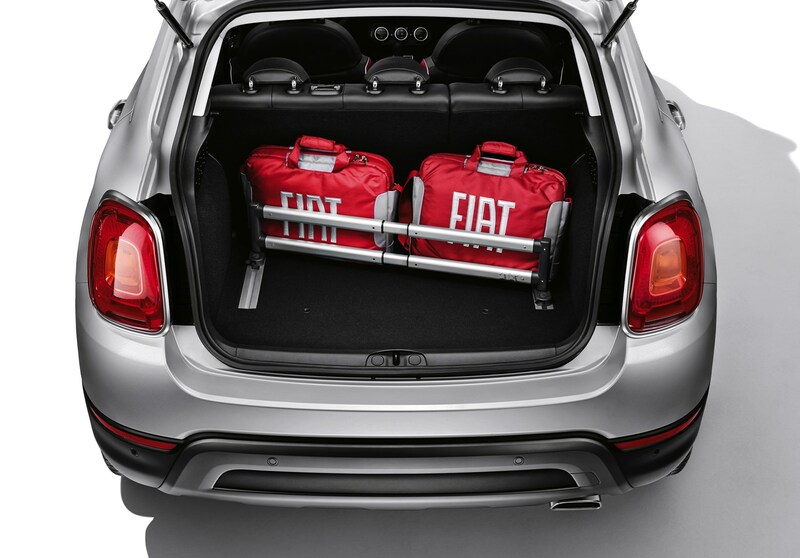 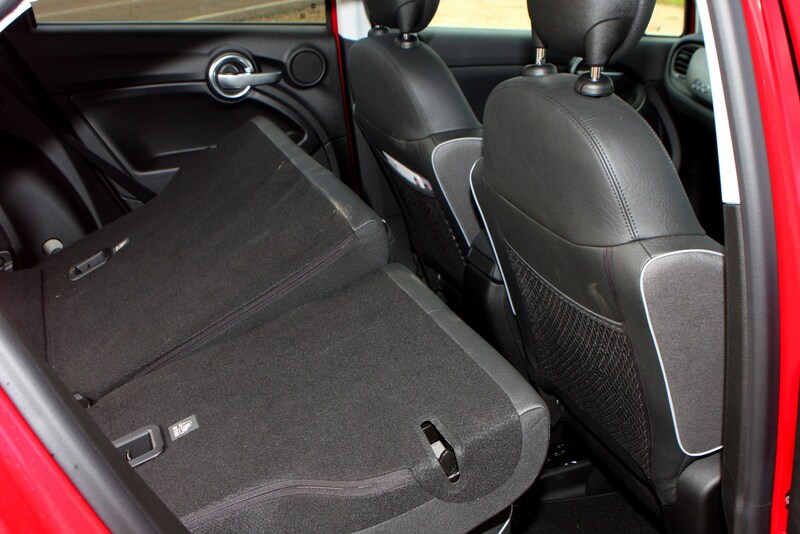 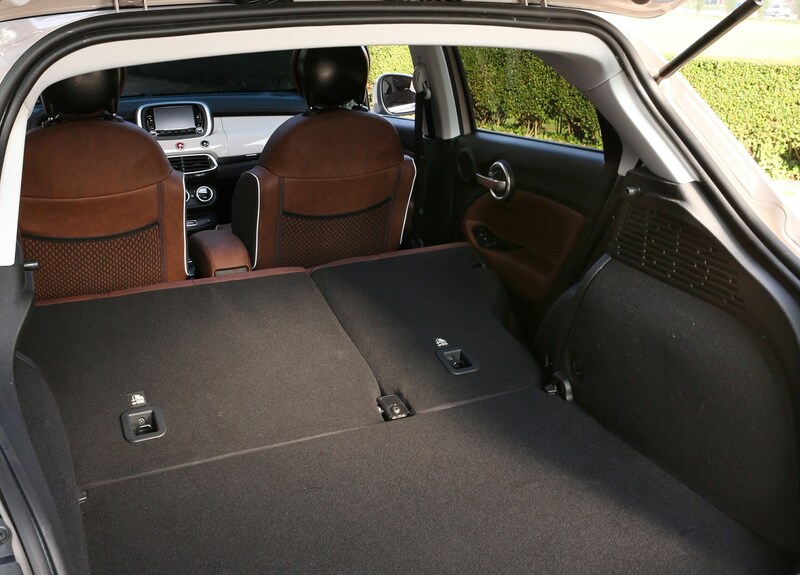 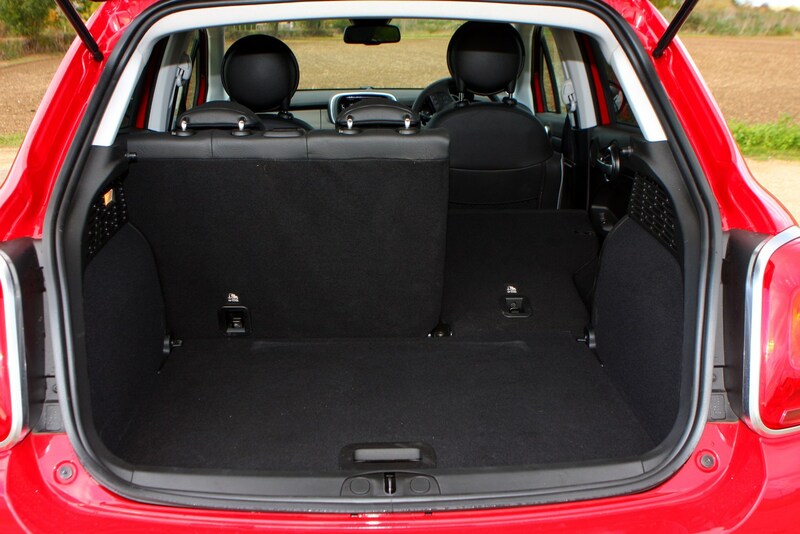 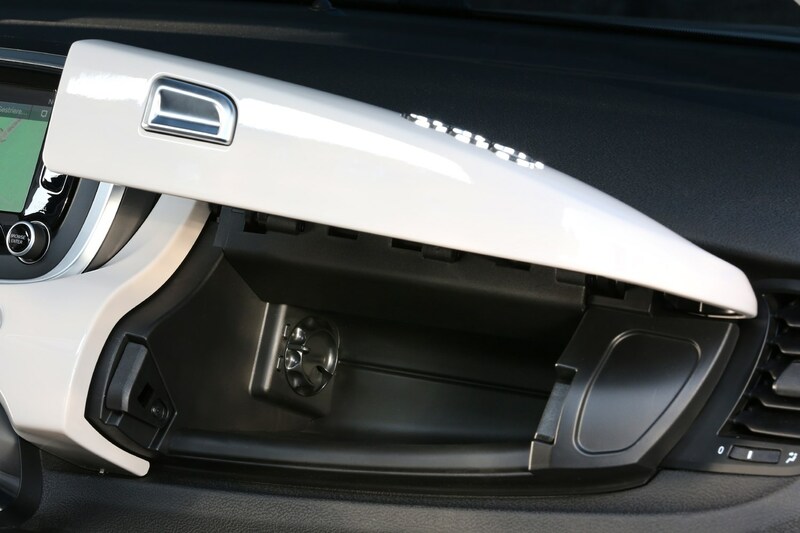 It’s certainly more practical than the 500 – there’s space for four adults to fit easily, while the boot measures a useful 350 litres, which makes it as big as hatchbacks from the next size up. 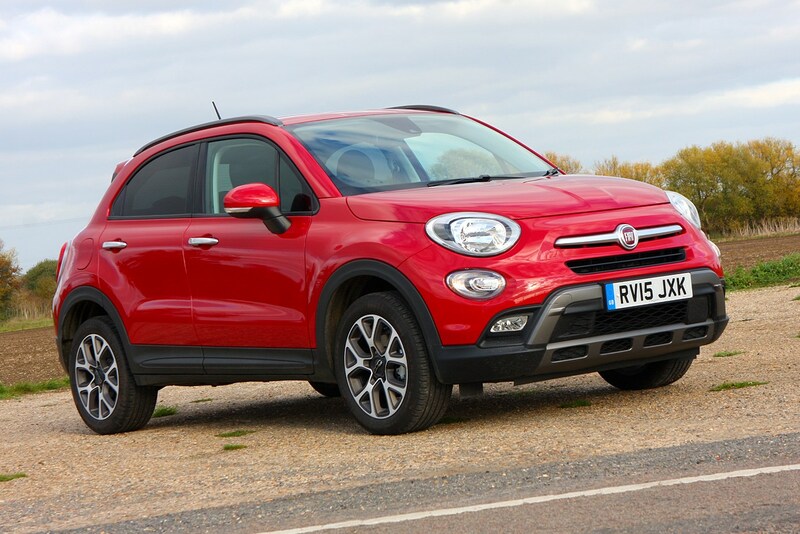 It’s not as entertaining to drive as its smaller city-dwelling sibling either, but don’t let that put you off because the Fiat 500X is still a fun car. Sharp, responsive steering helps immeasurably here, but thankfully the suspension has been configured with comfort in mind as well as fast cornering. 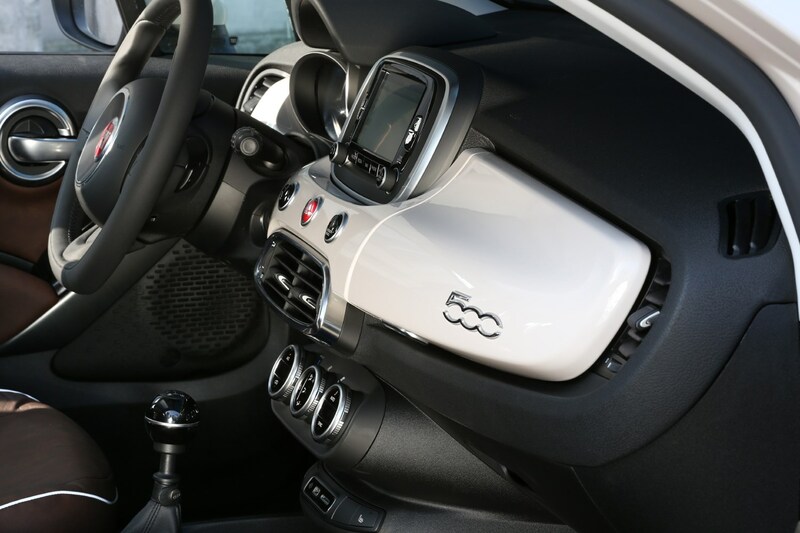 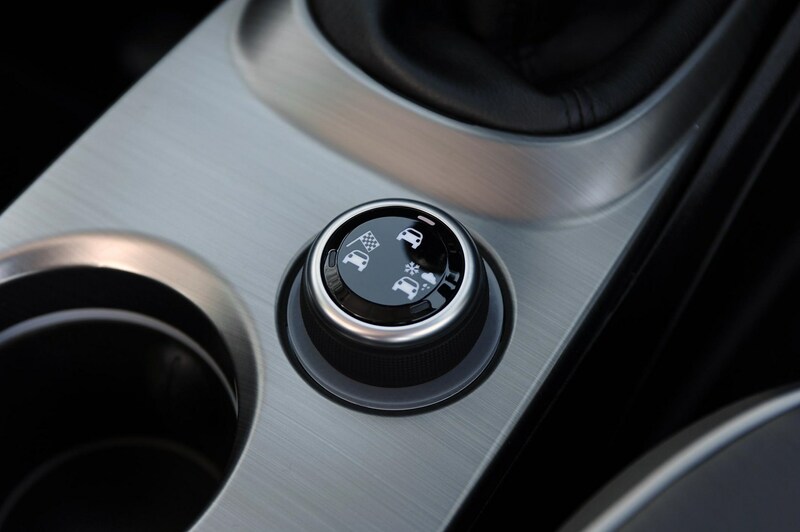 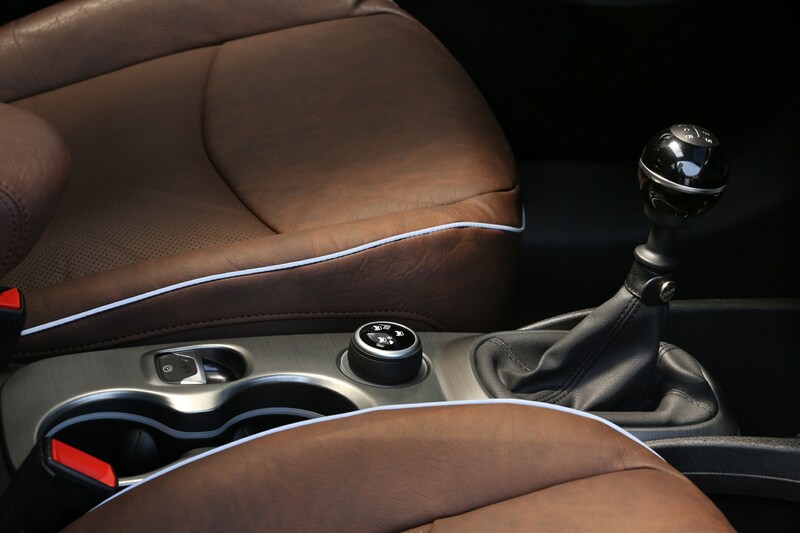 It feels like a solid-yet-premium offering, inside and out. 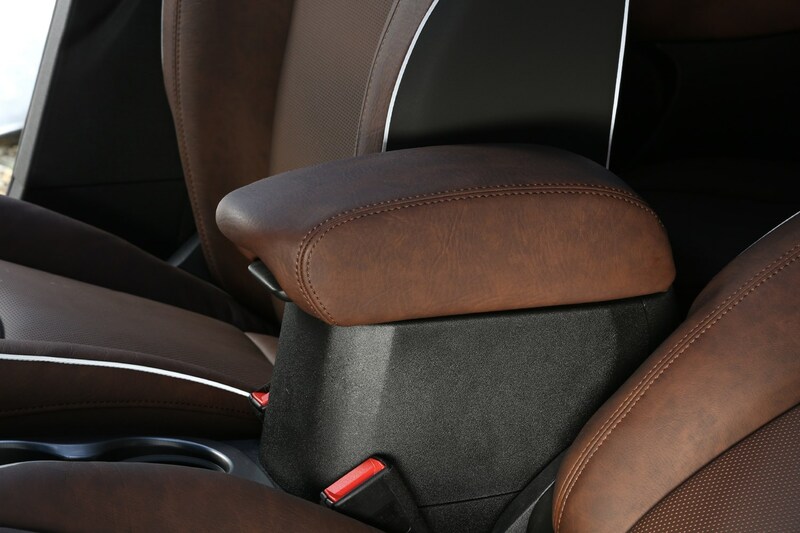 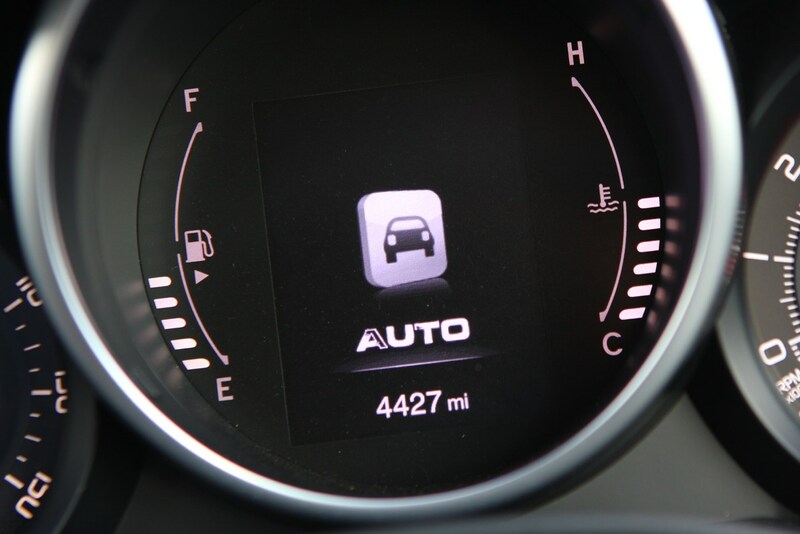 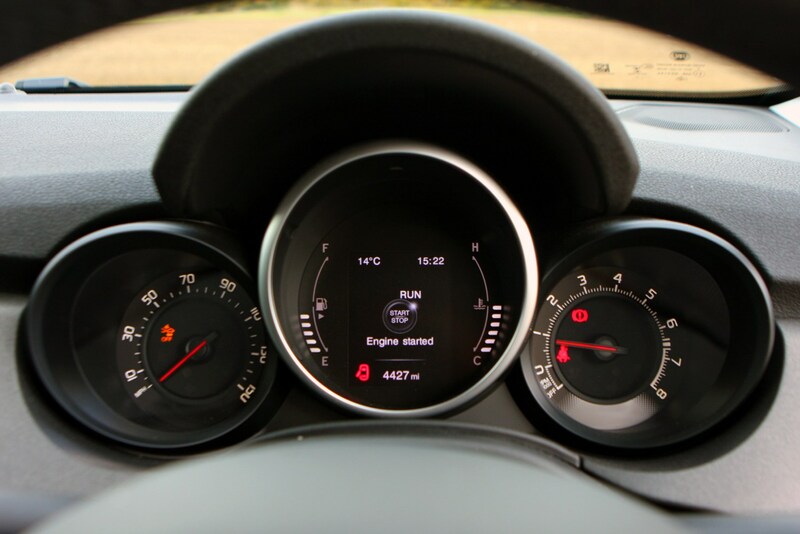 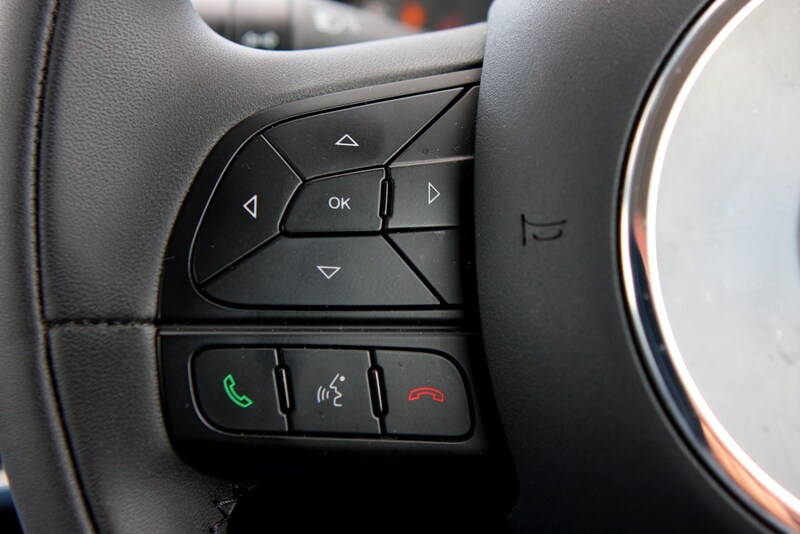 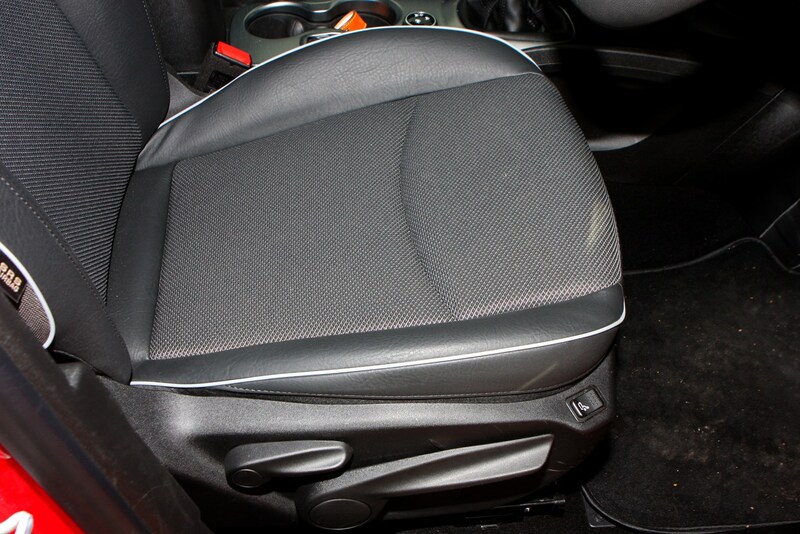 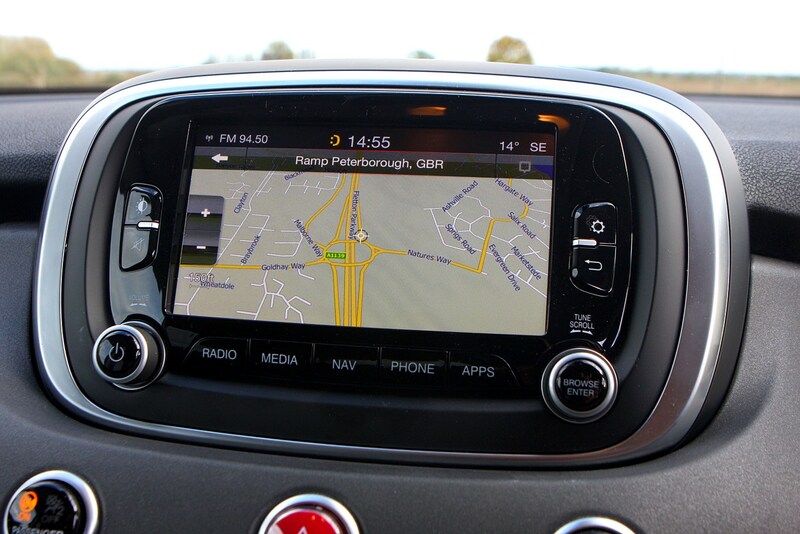 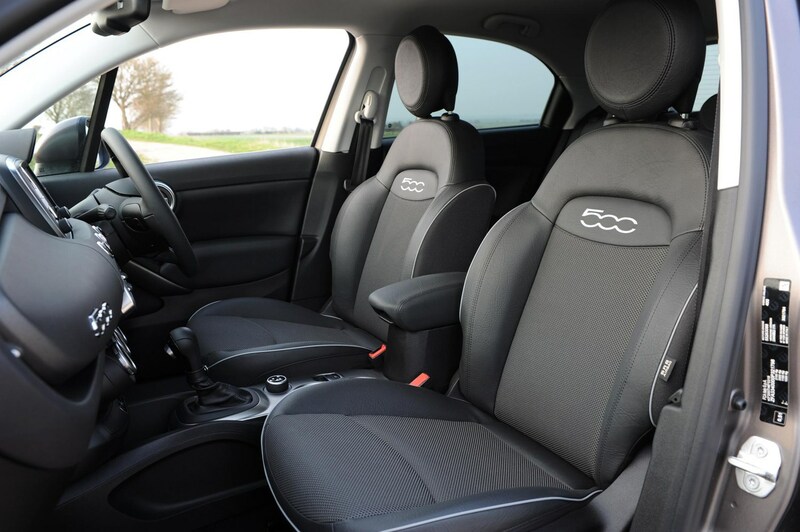 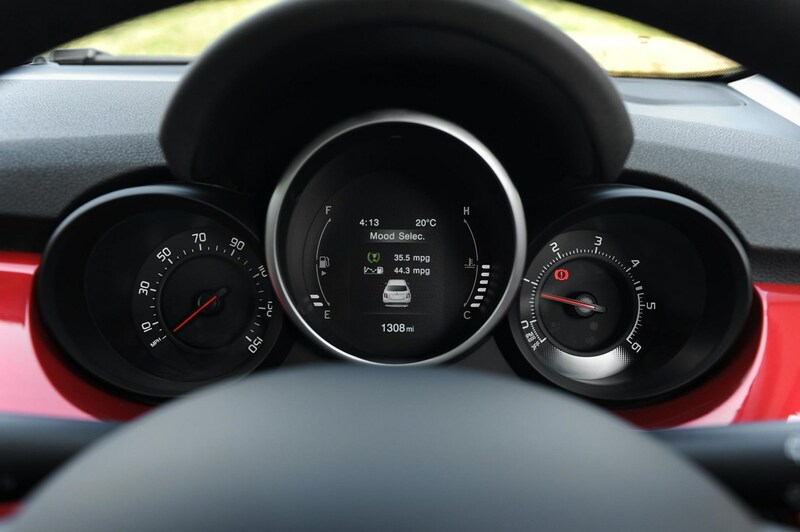 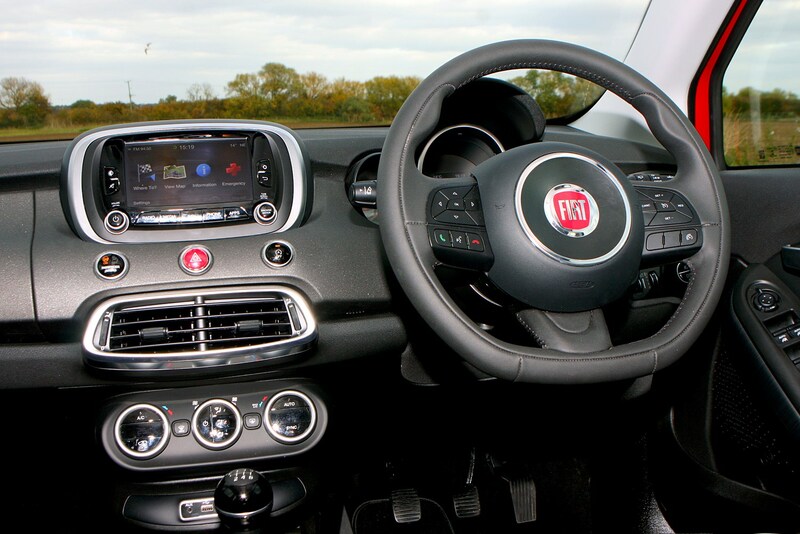 We found a few faults, however – the seats lack side support, while the sat-nav on top-spec models was so slow we missed a few junctions when driving in a city centre. 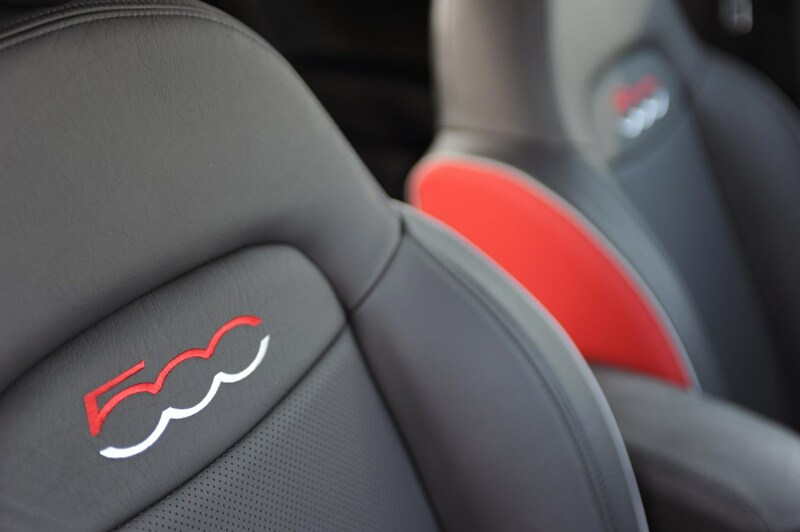 With a simplified engine and trim level range following the facelift in 2018, there’s still decent personalisation on offer, including things like contrasting seats and body-coloured interior trims. 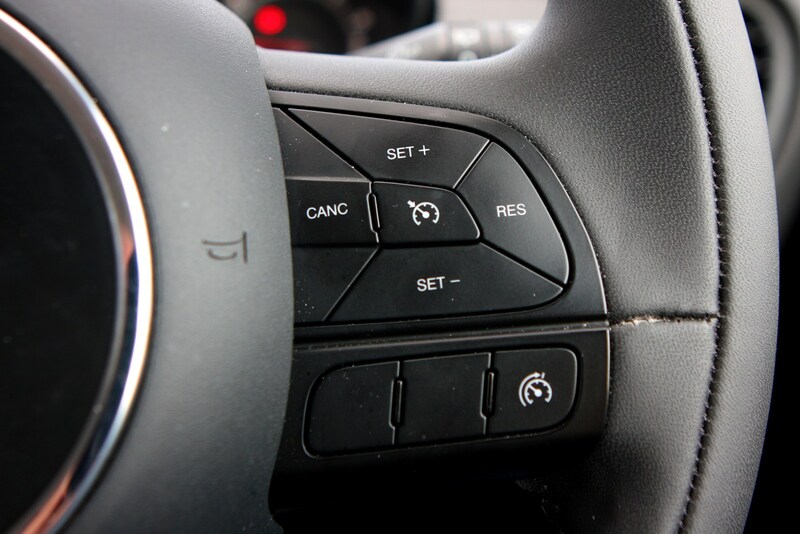 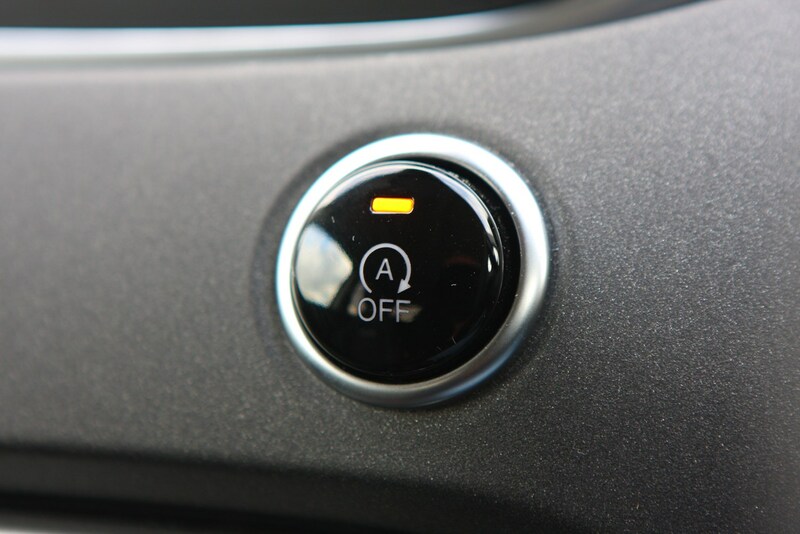 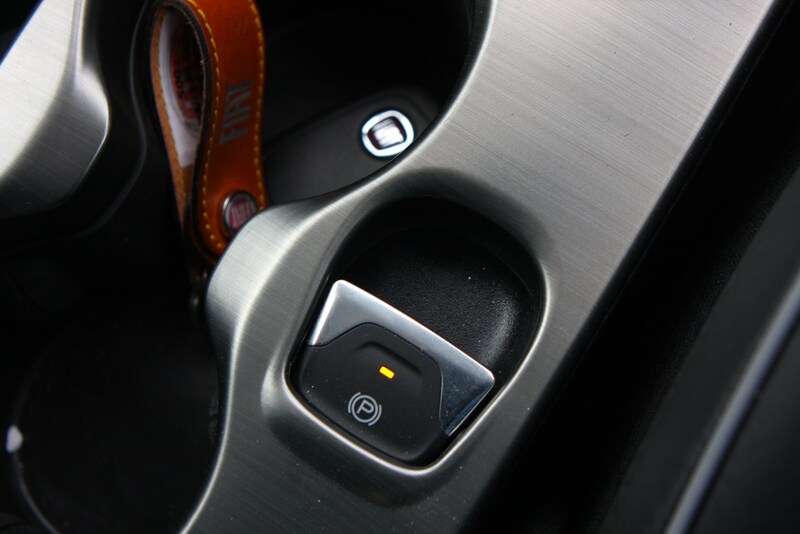 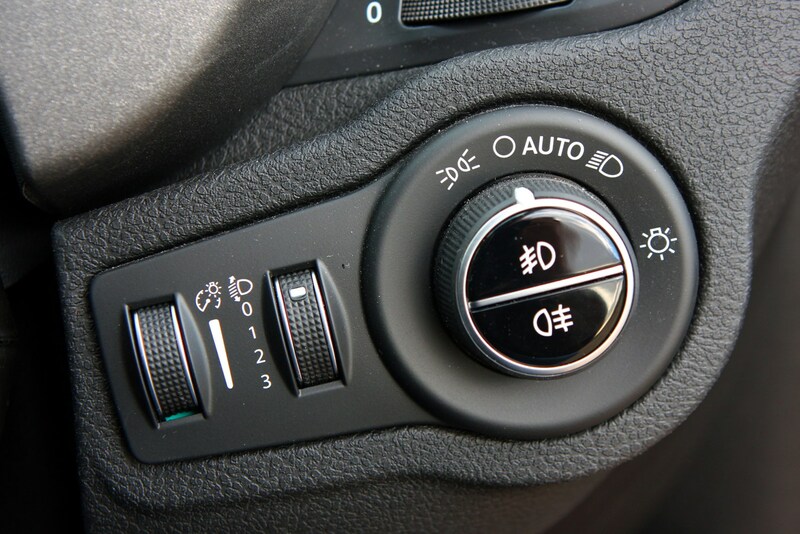 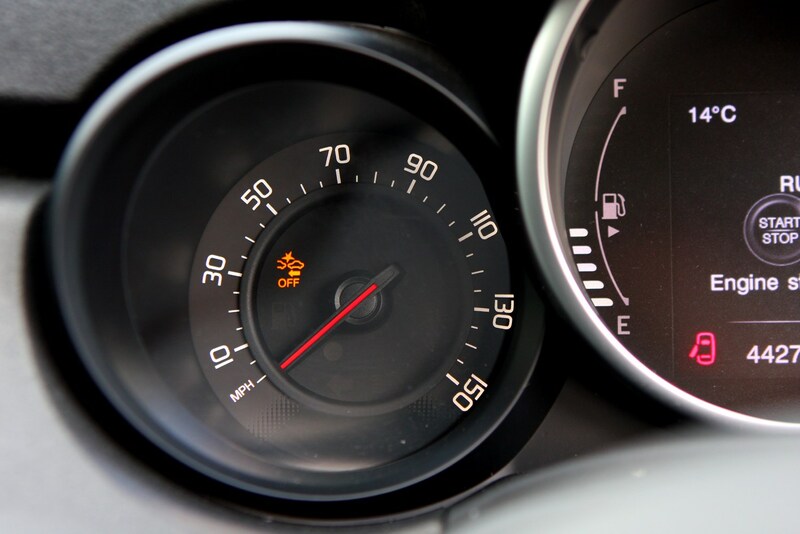 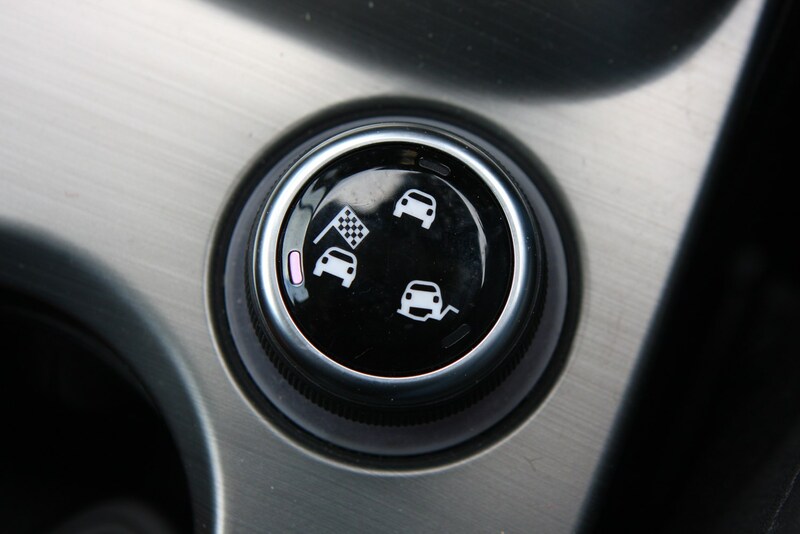 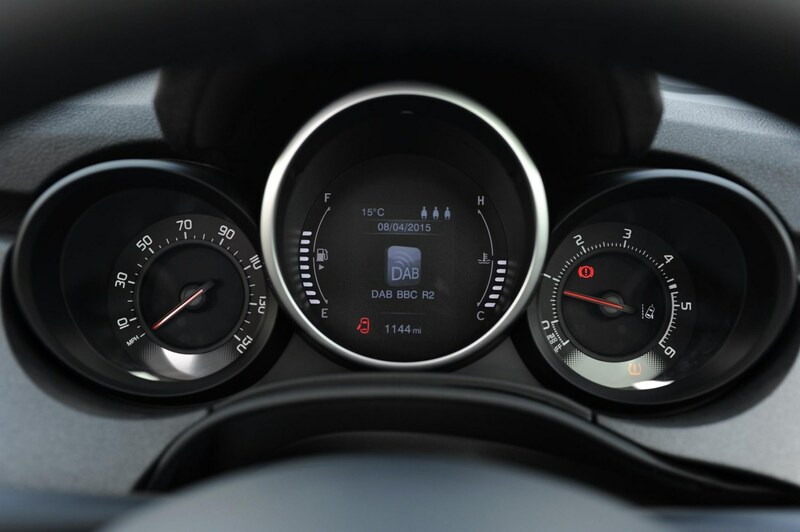 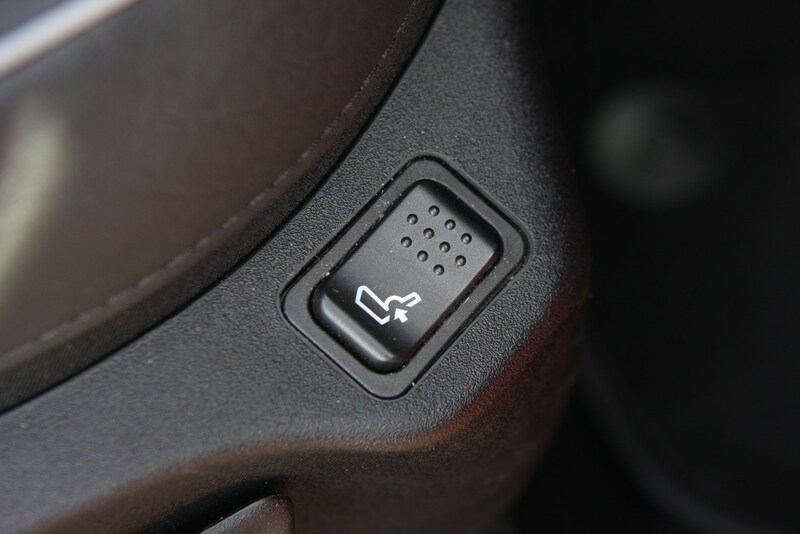 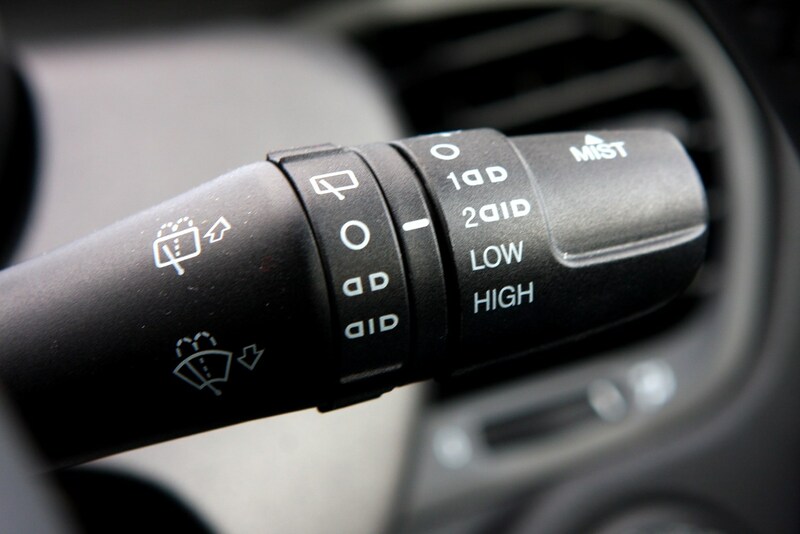 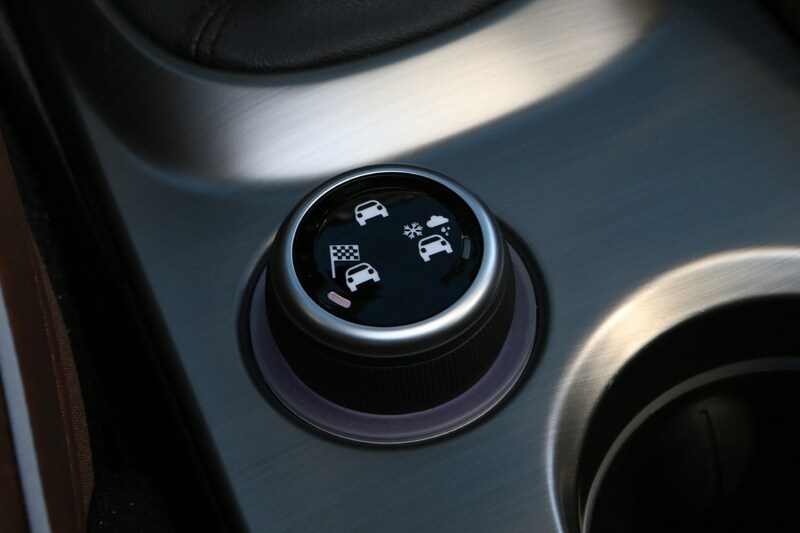 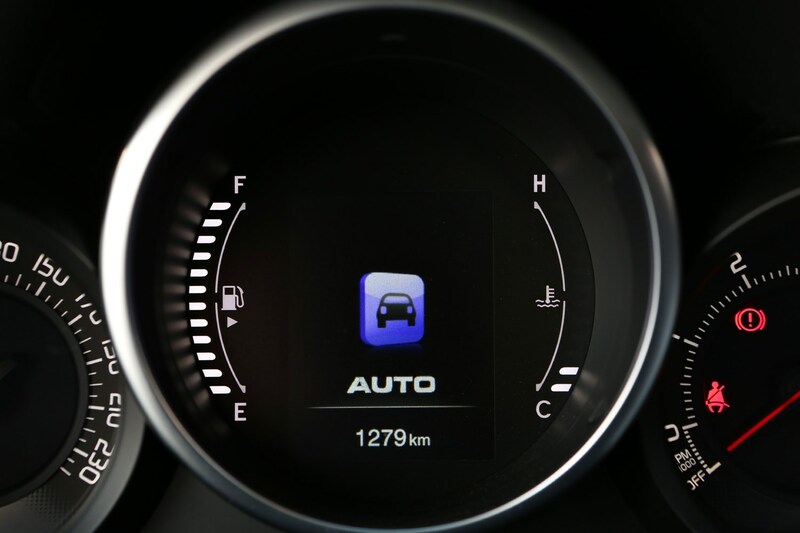 The diesel engines and option of four-wheel drive were dropped from the range during this update, while lots more safety and driver-assistance kit was added. 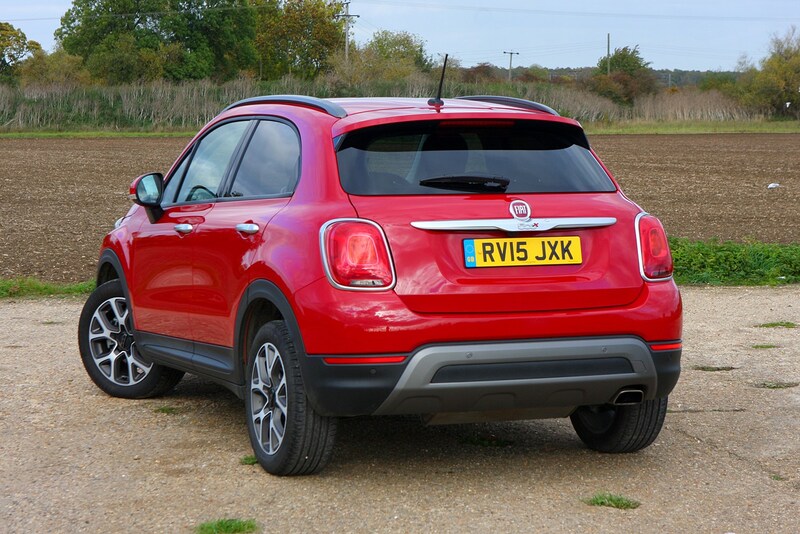 Sadly, it won’t be reassessed by Euro NCAP, so while it’s safer, it’ll retain its four-star rating awarded in 2015. 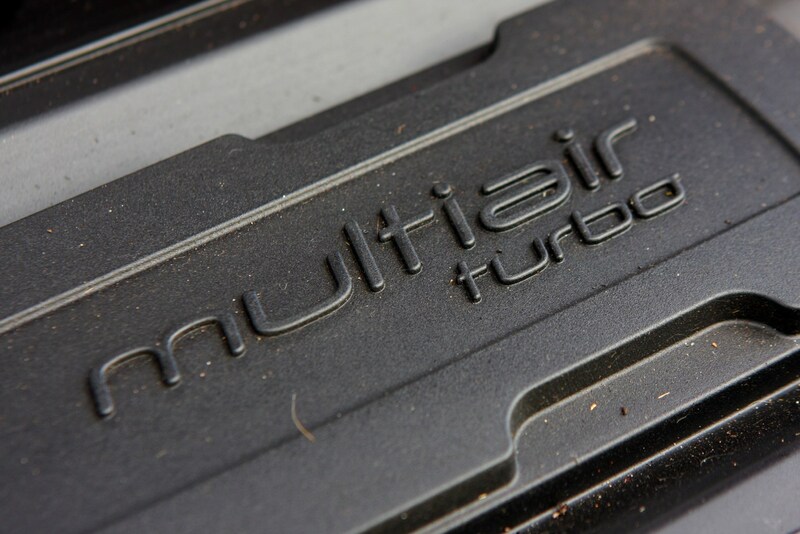 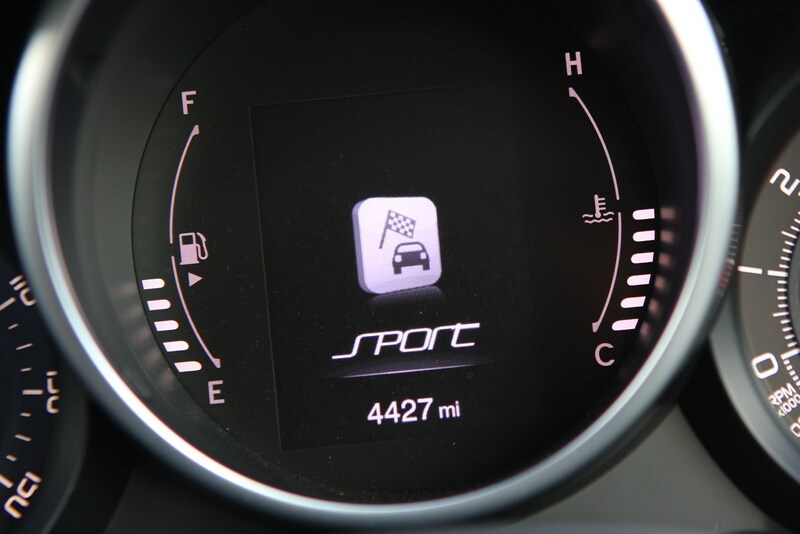 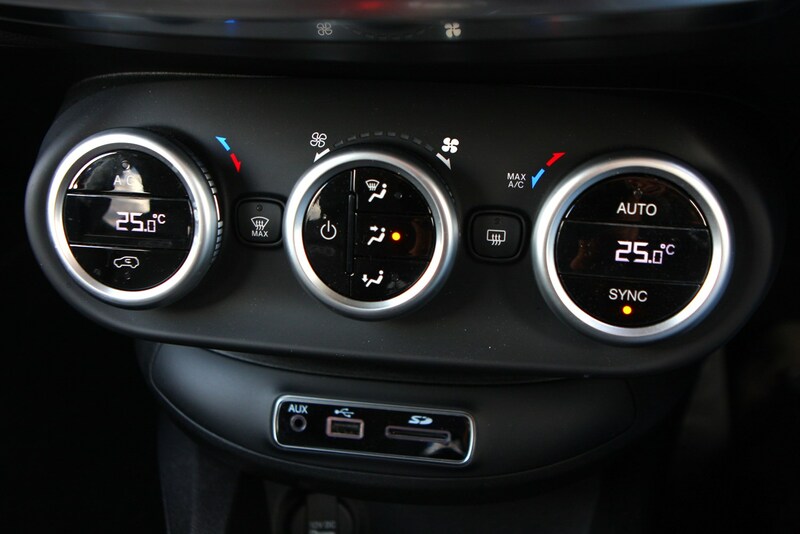 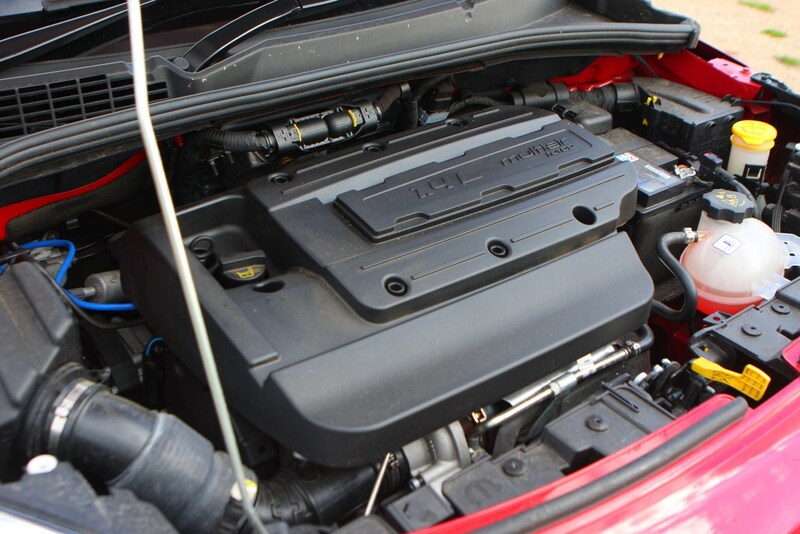 Engines available consist of two petrols - a 1.0-litre turbo with 120hp or a 1.3-litre turbo with 150hp. 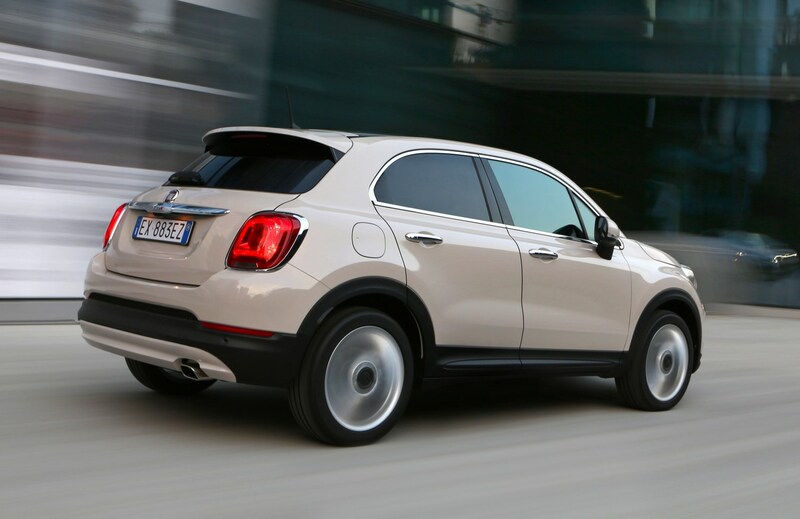 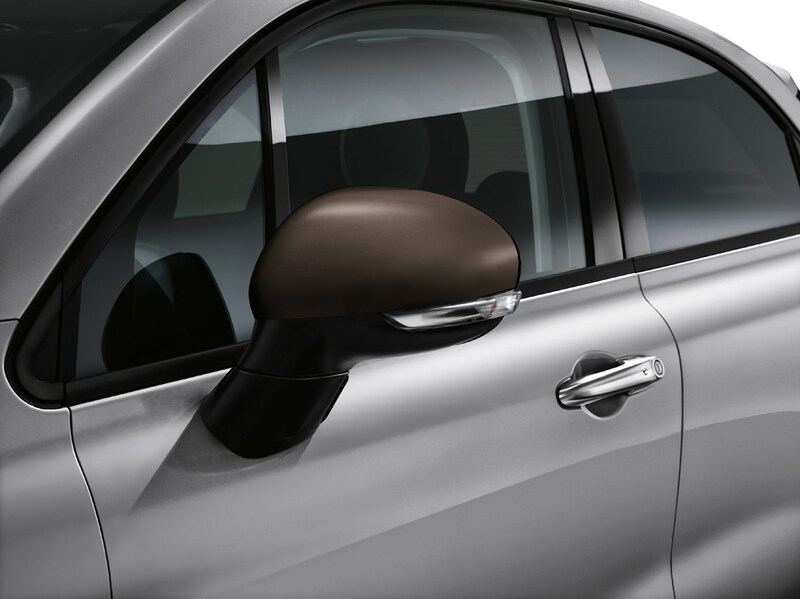 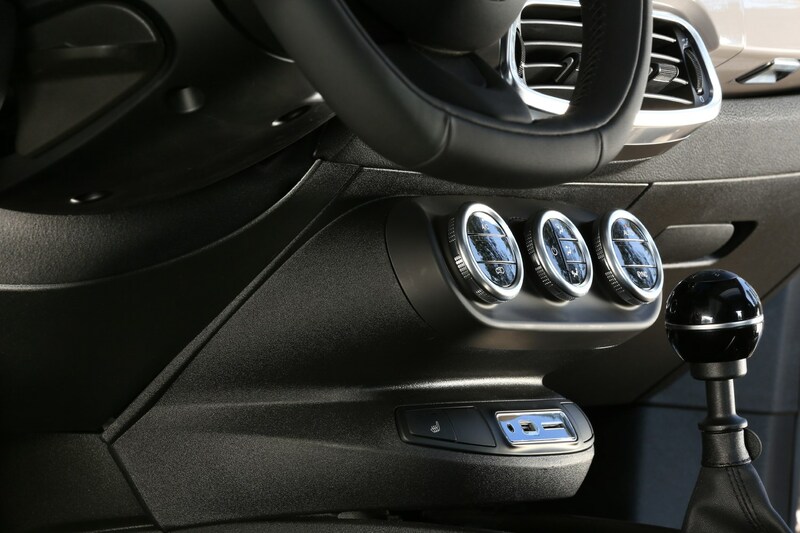 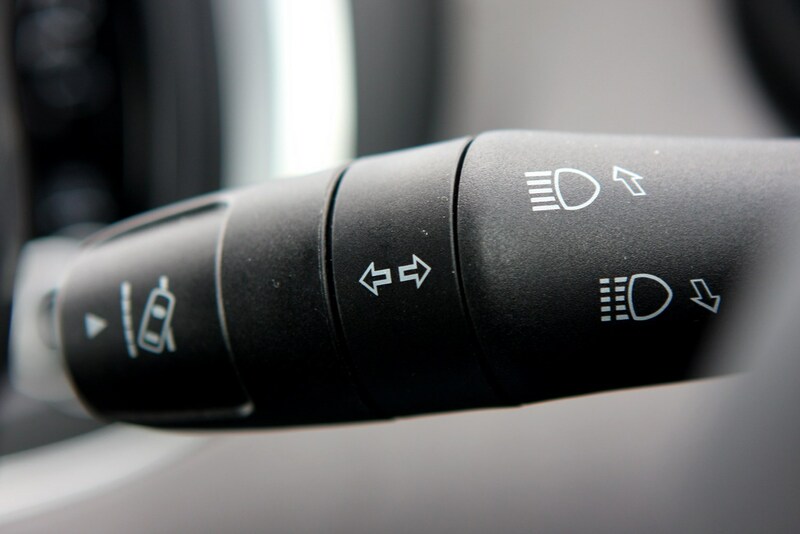 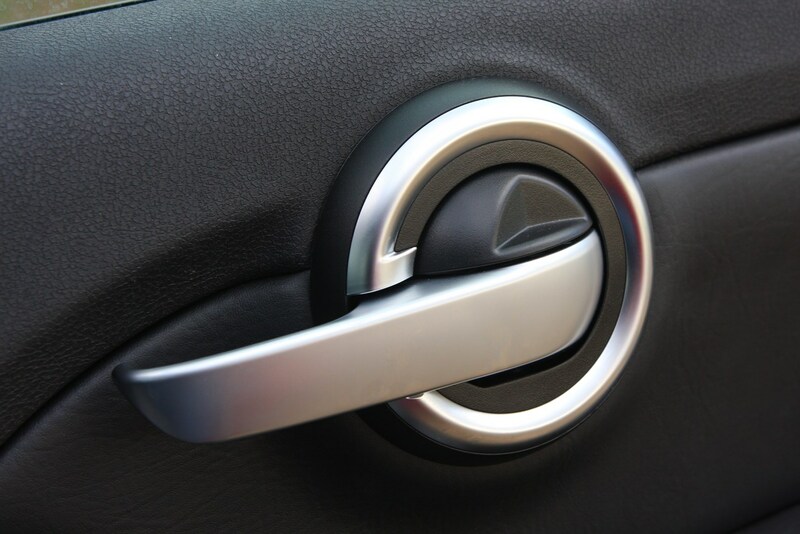 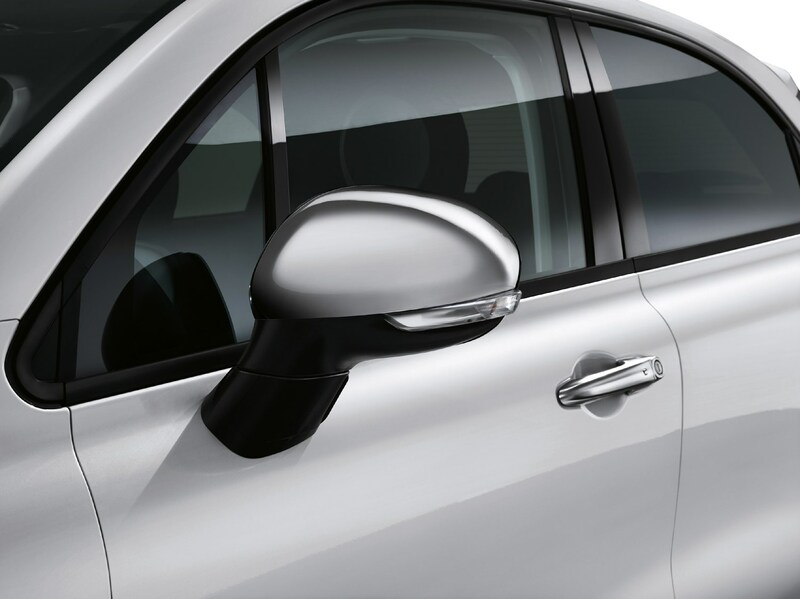 Trim levels available consist of Urban, City Cross, S-Design and Cross Plus. 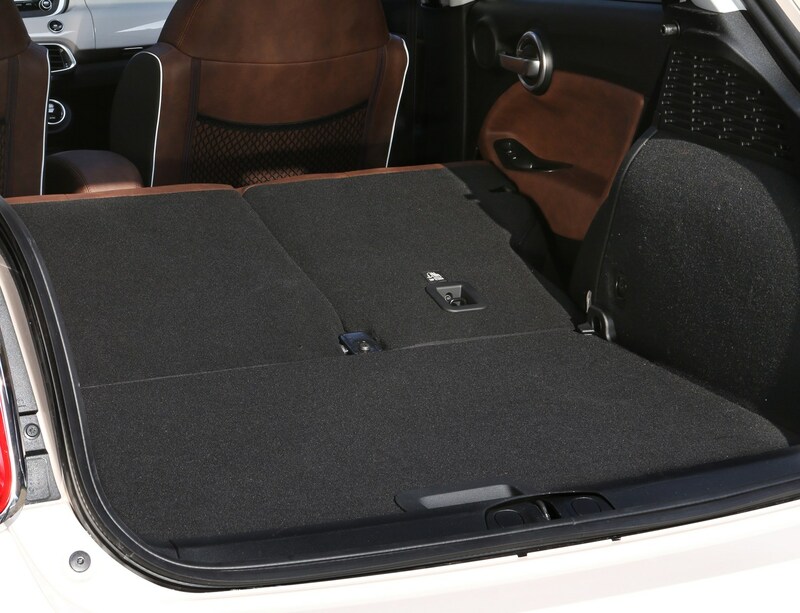 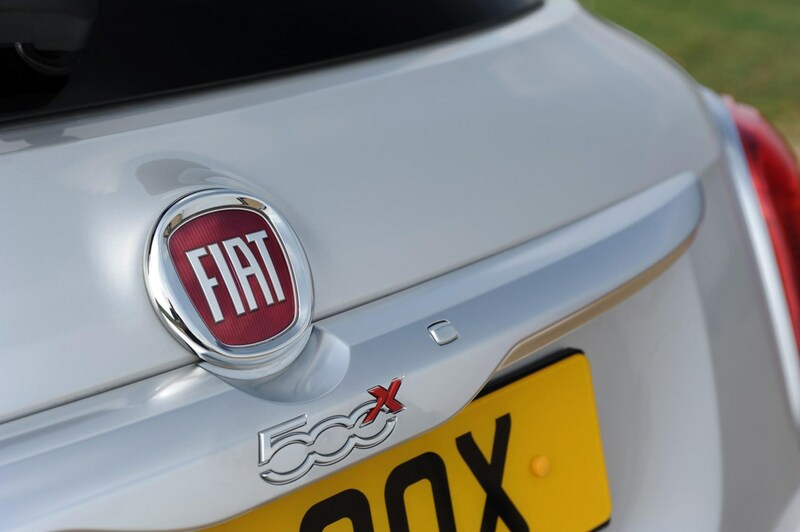 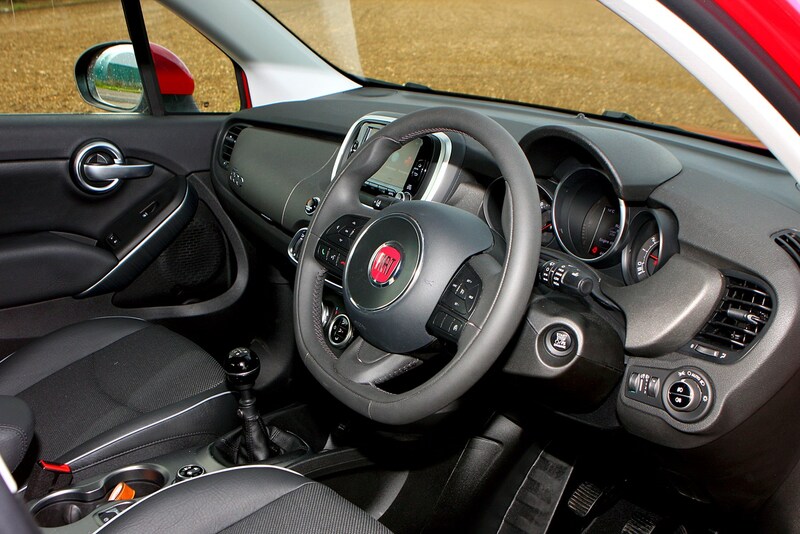 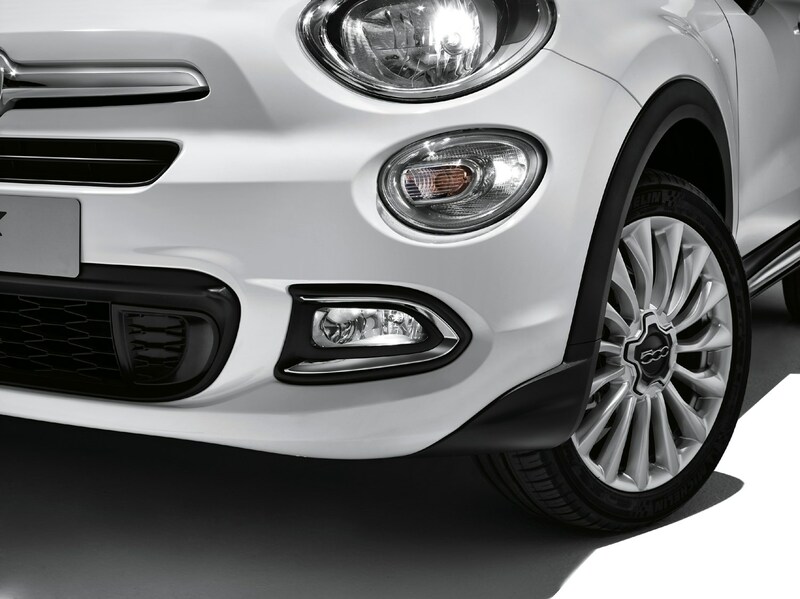 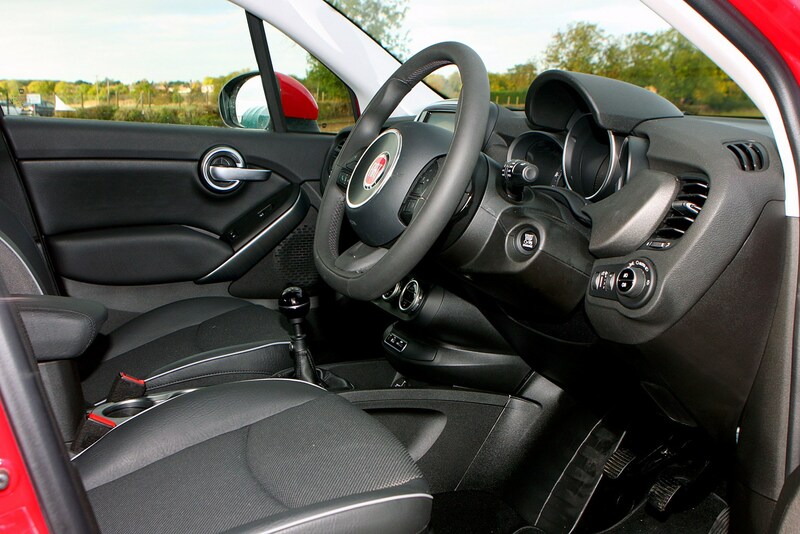 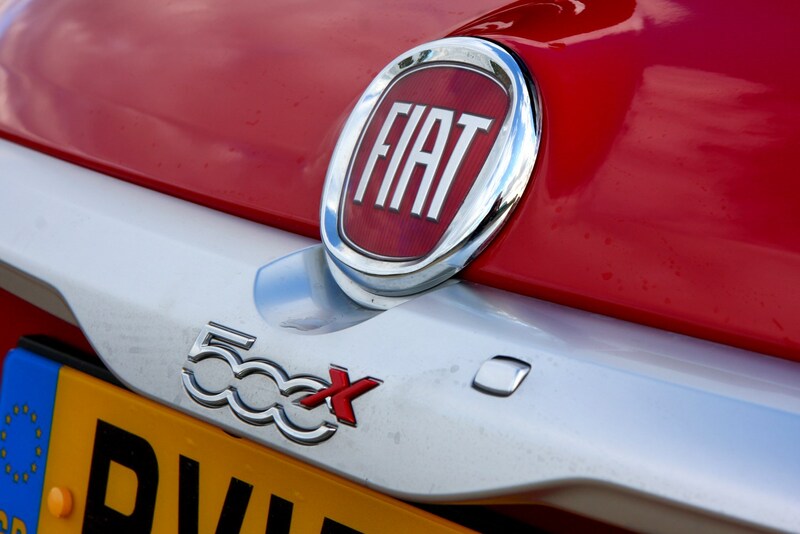 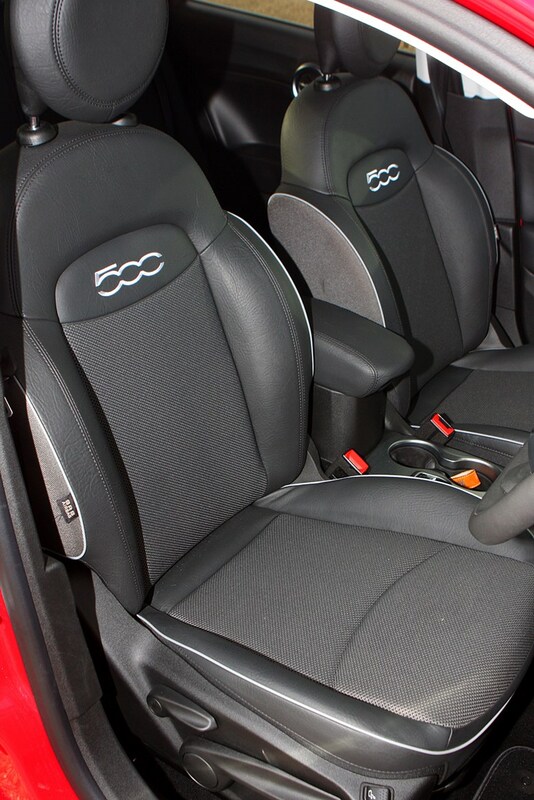 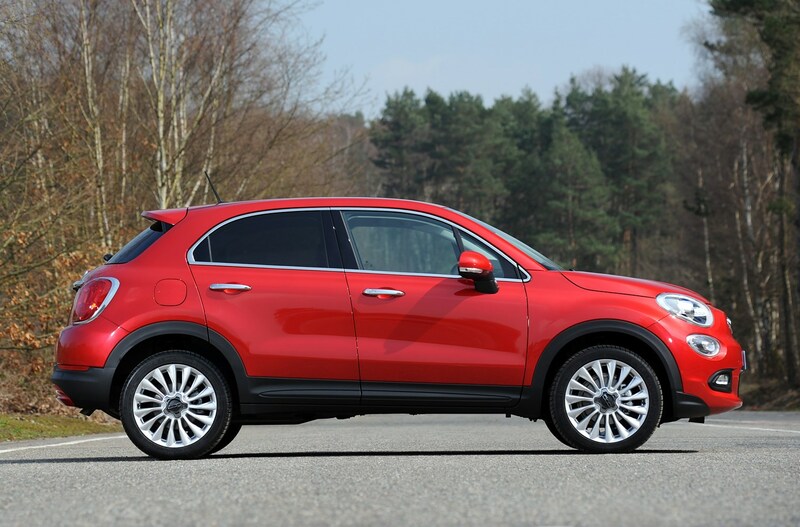 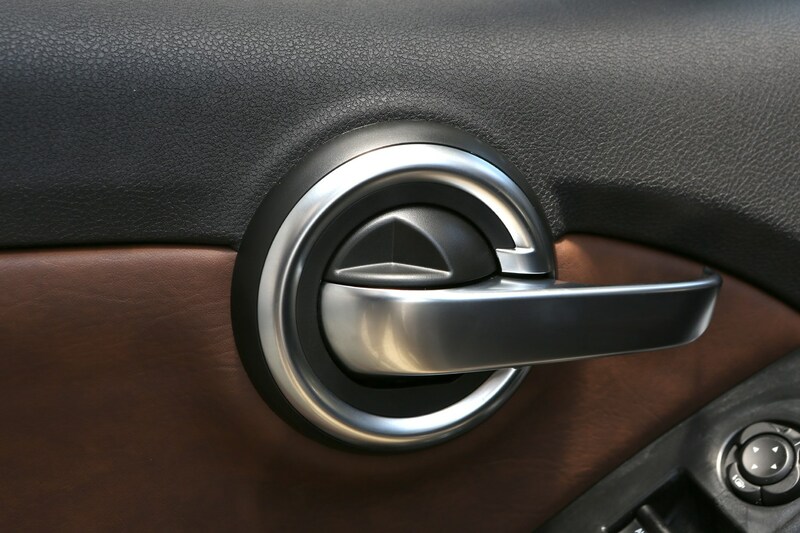 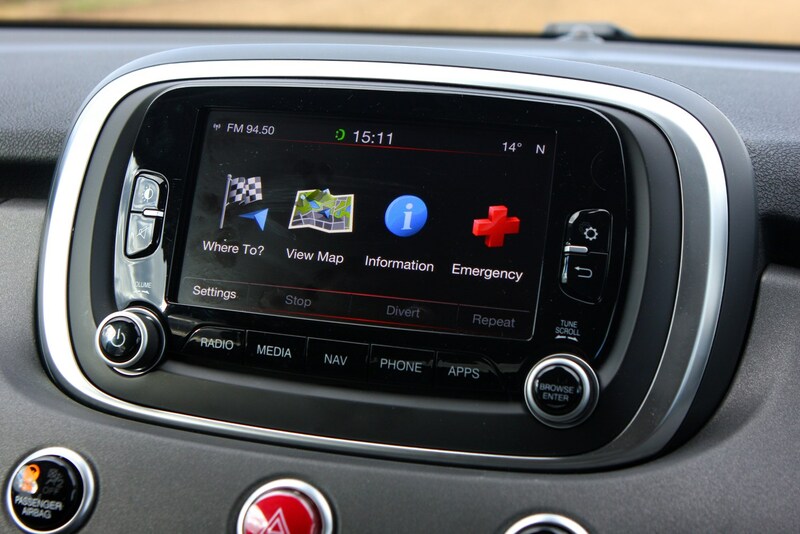 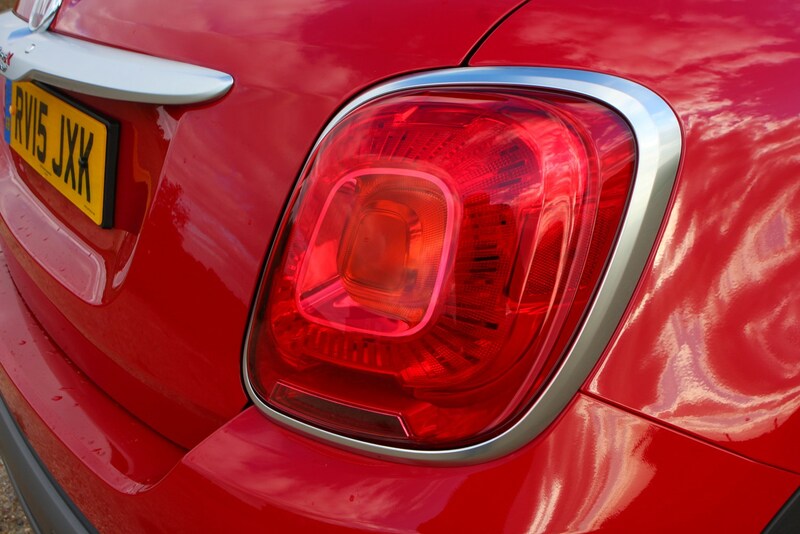 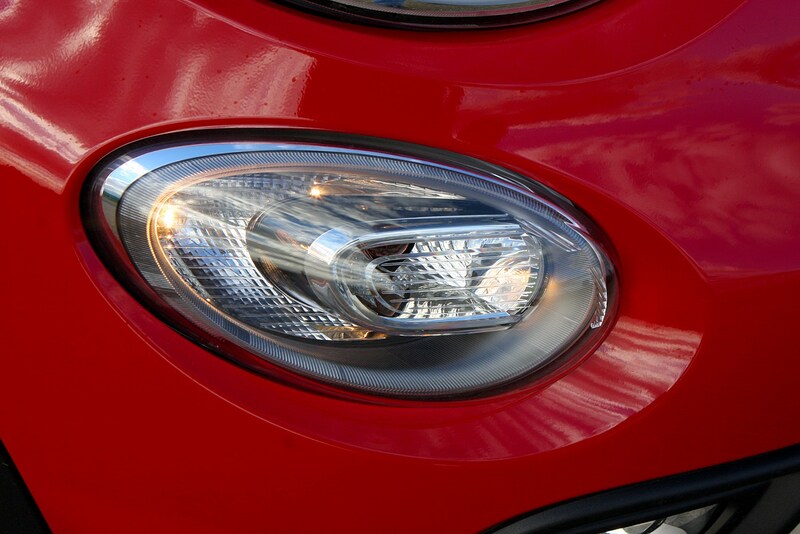 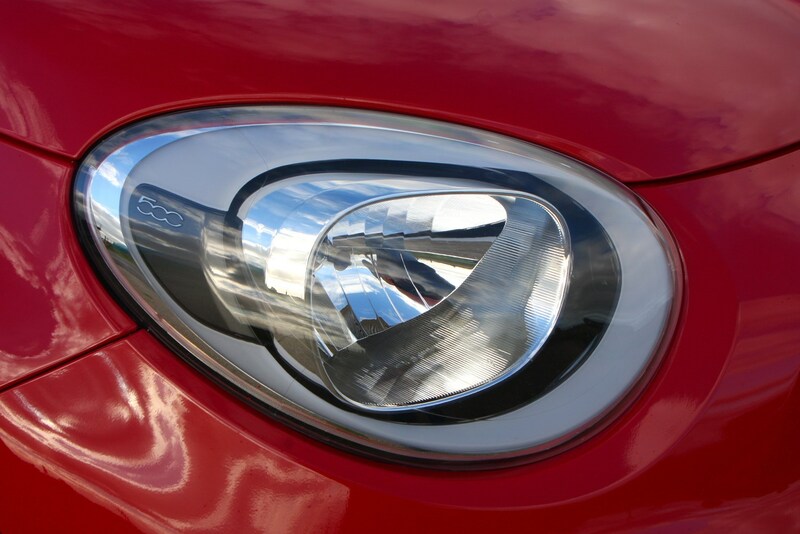 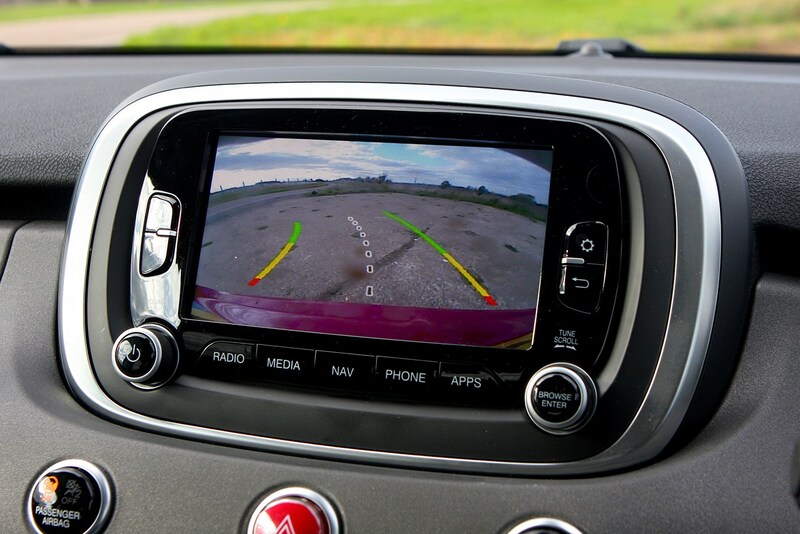 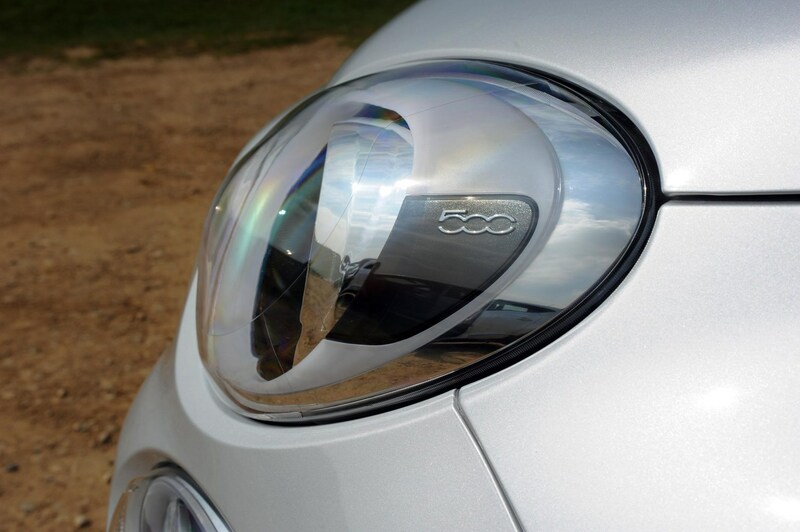 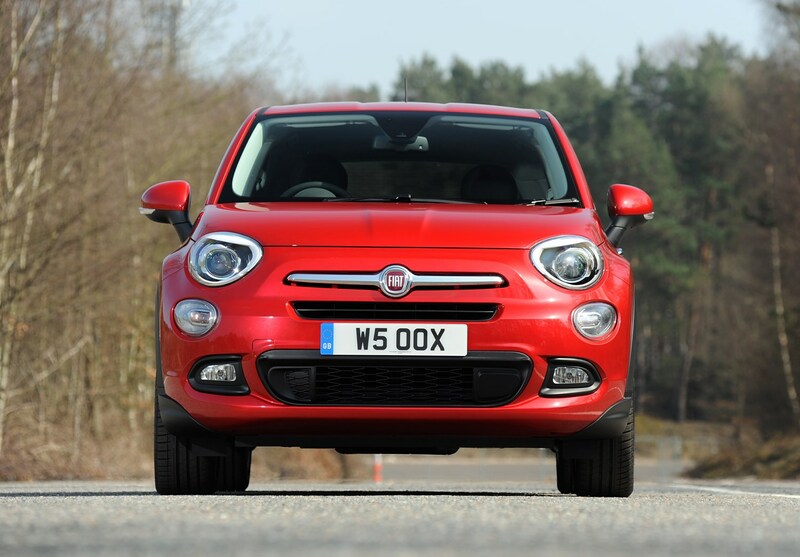 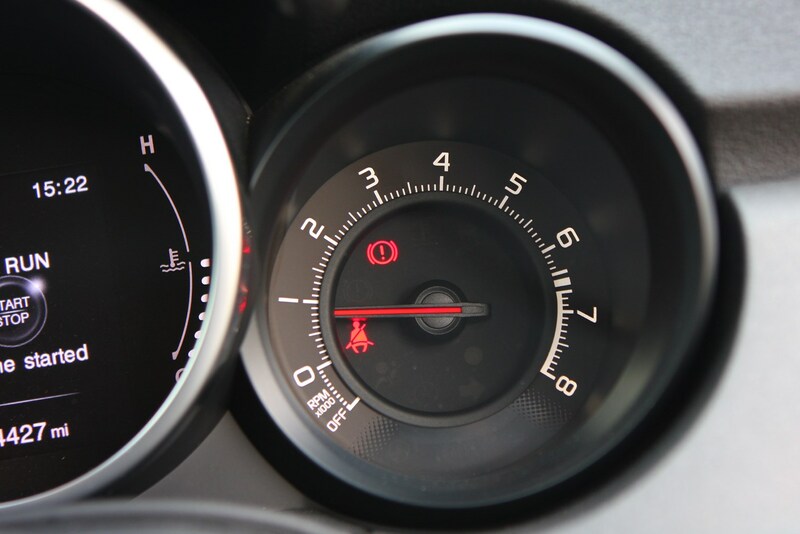 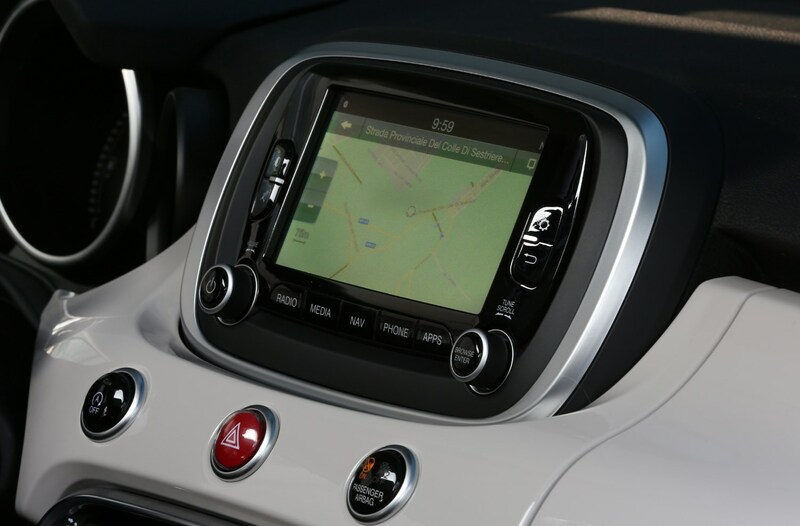 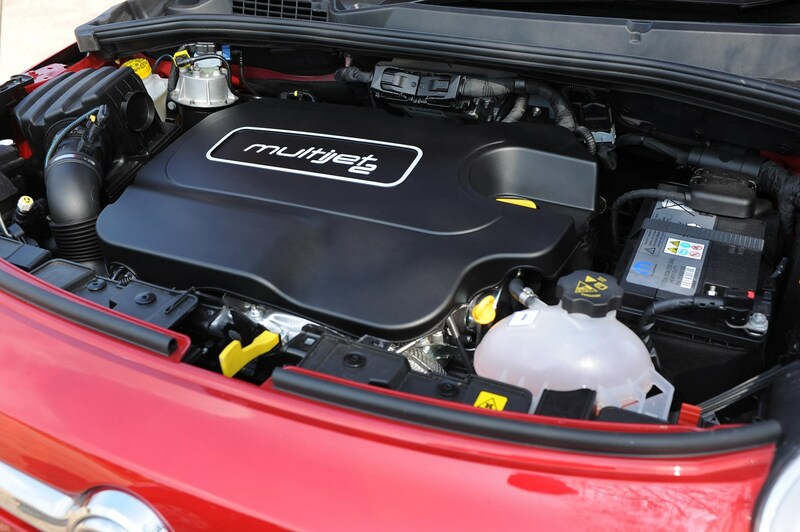 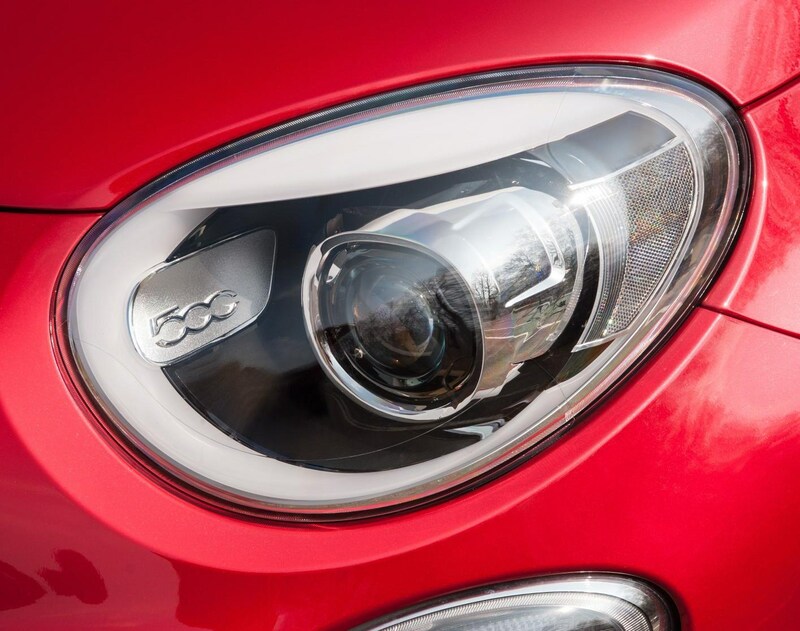 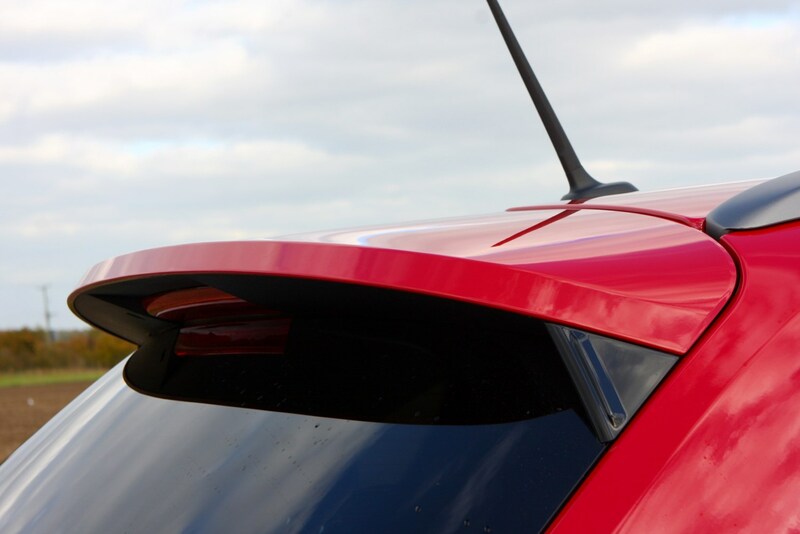 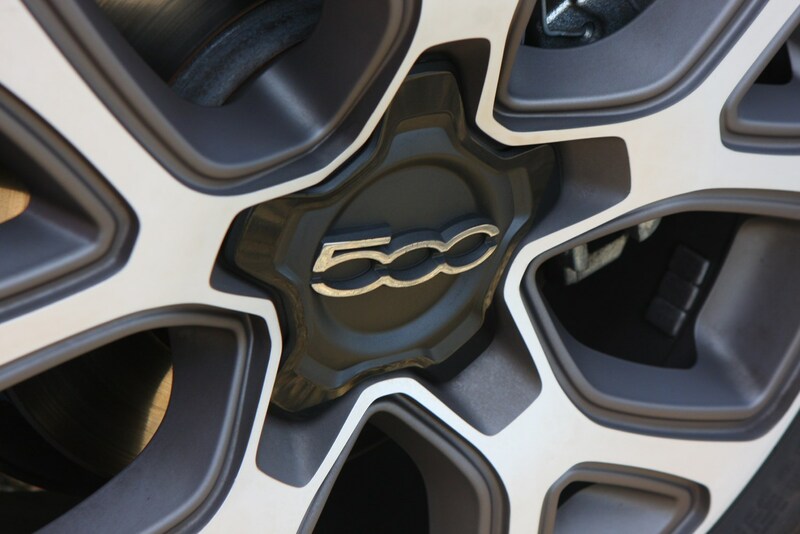 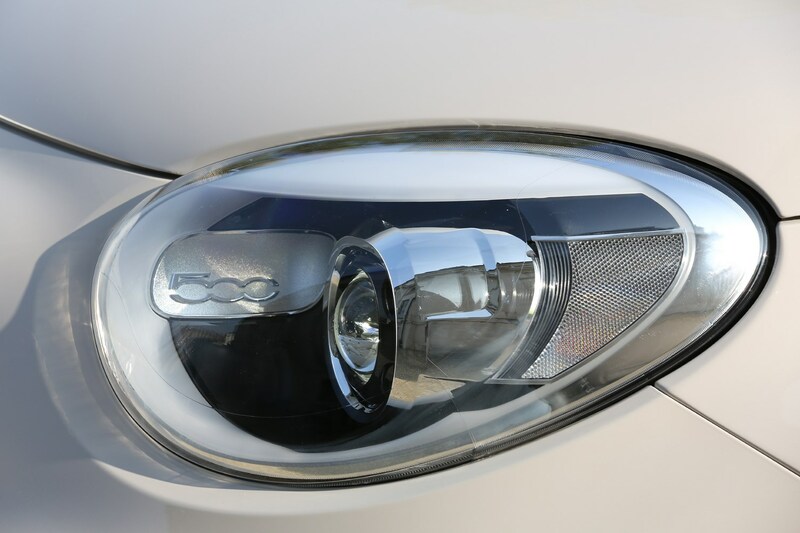 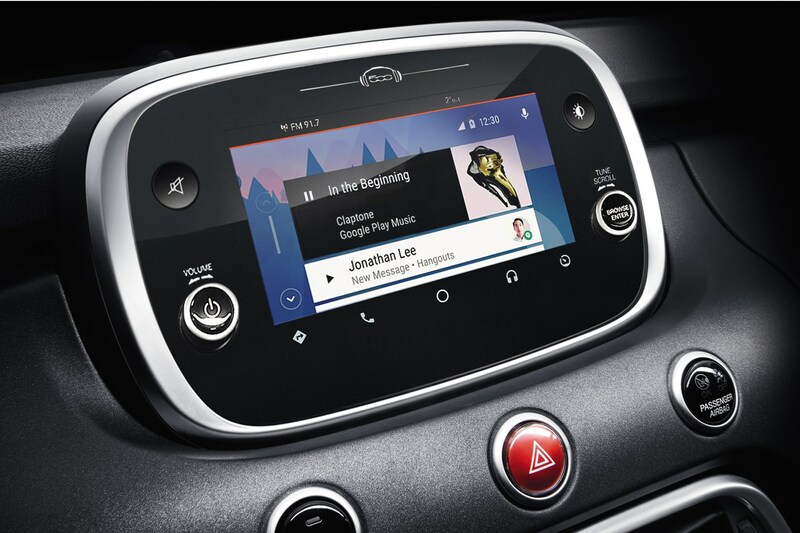 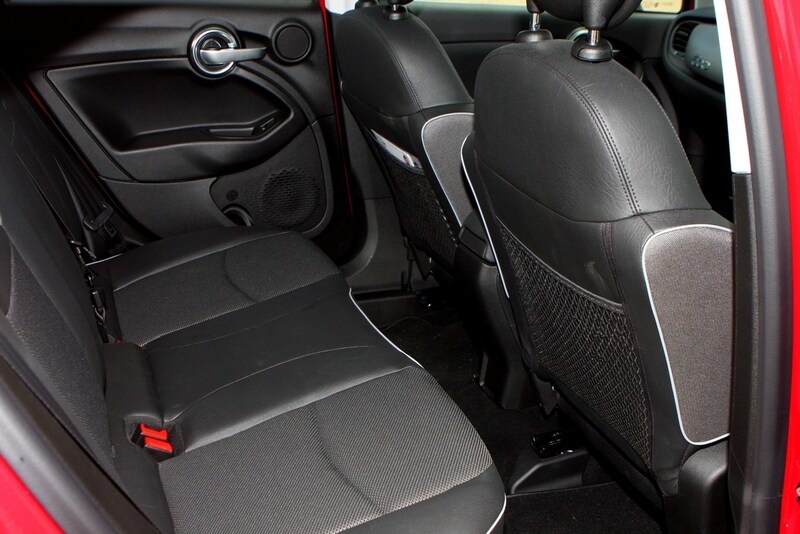 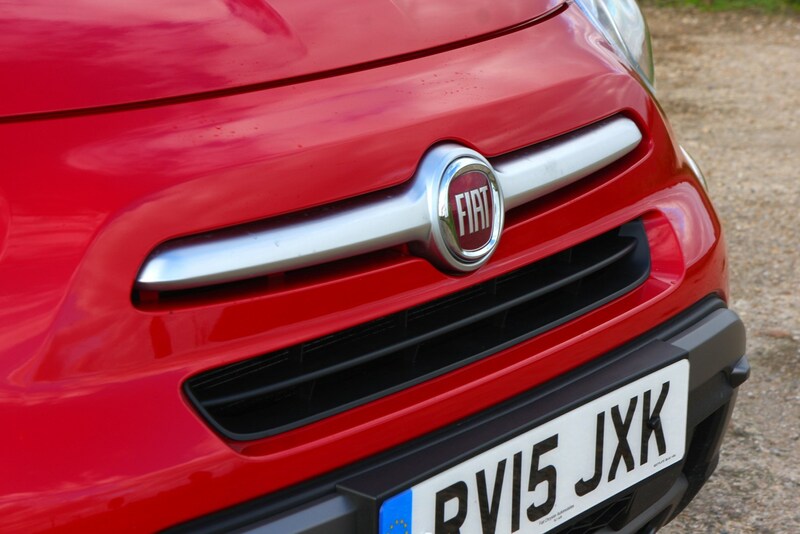 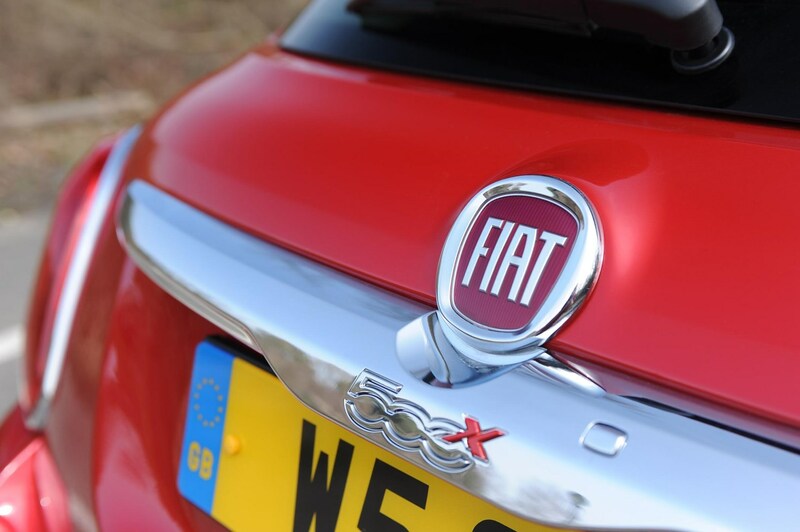 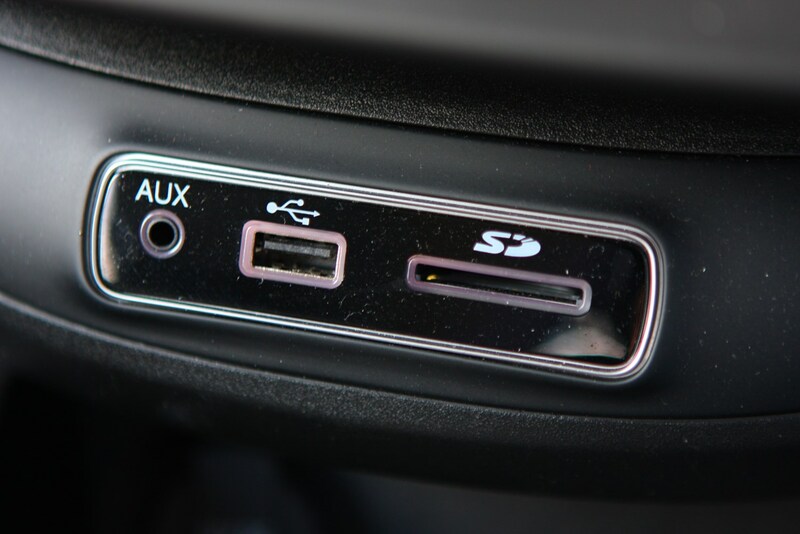 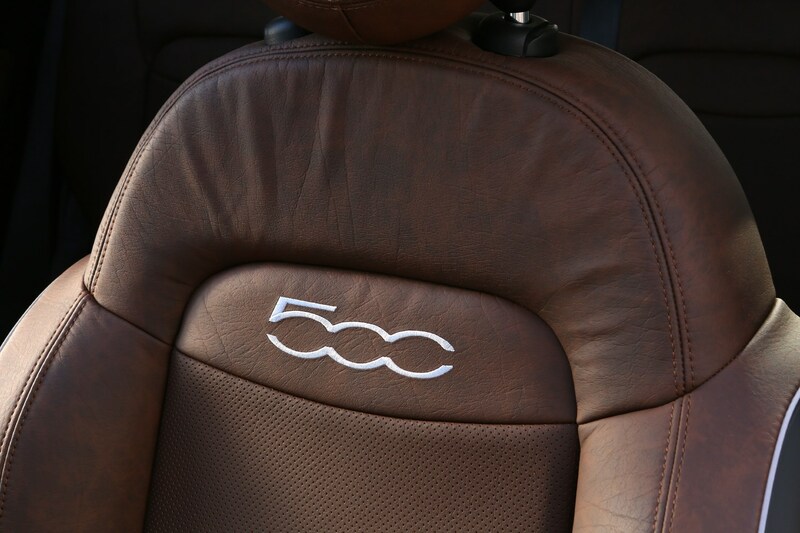 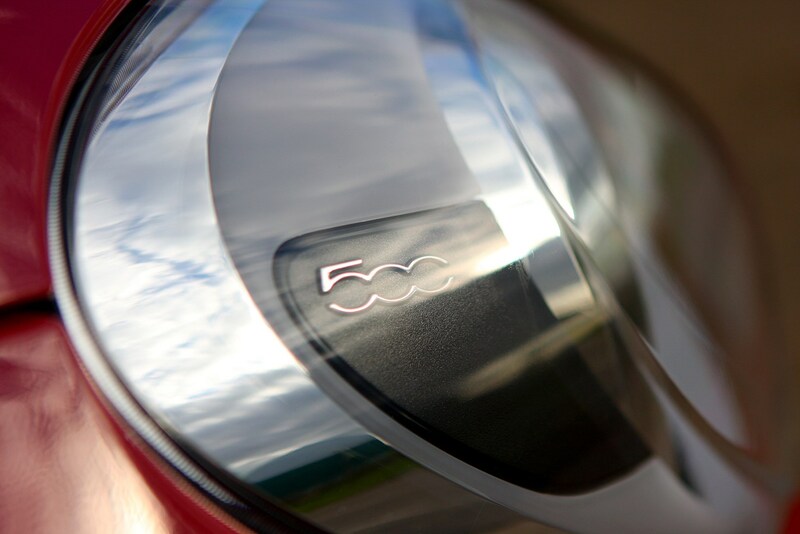 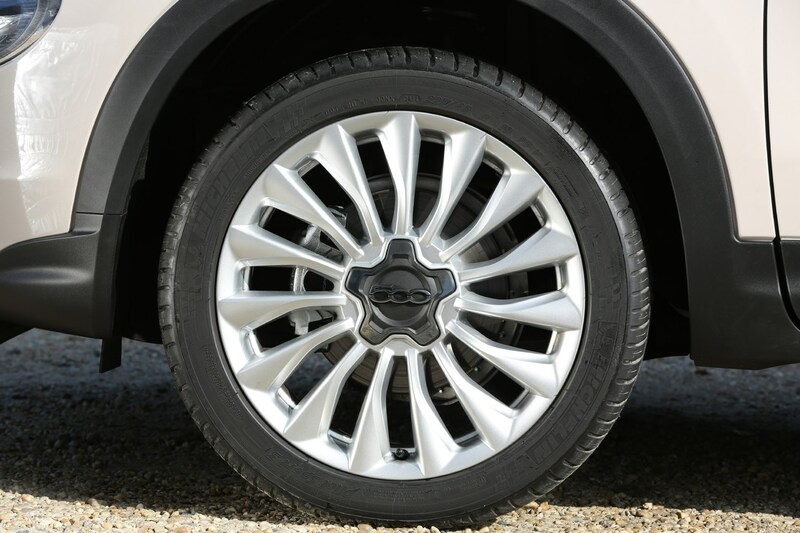 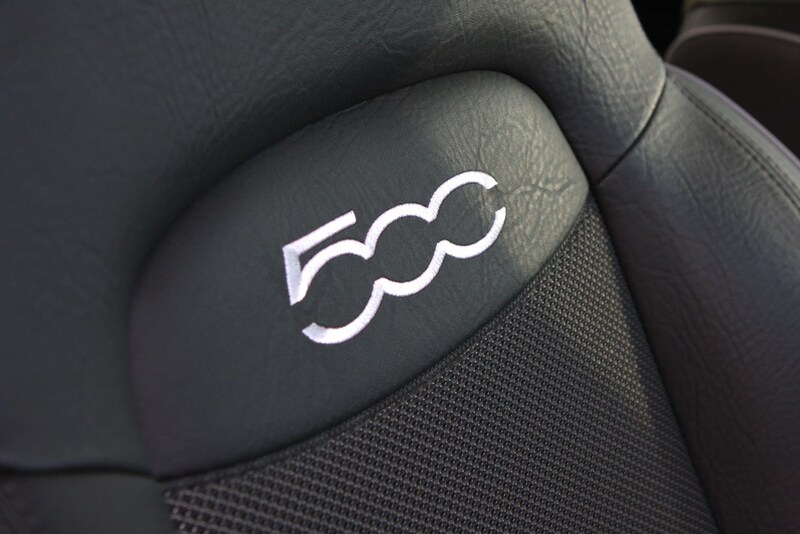 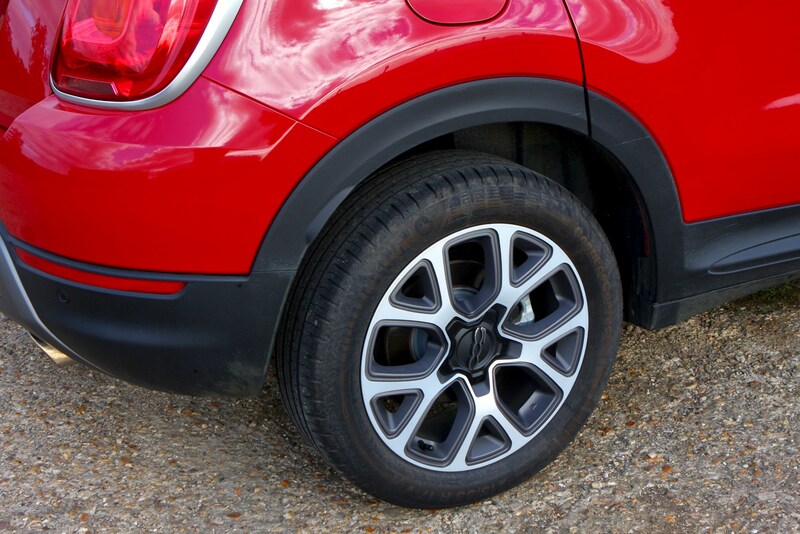 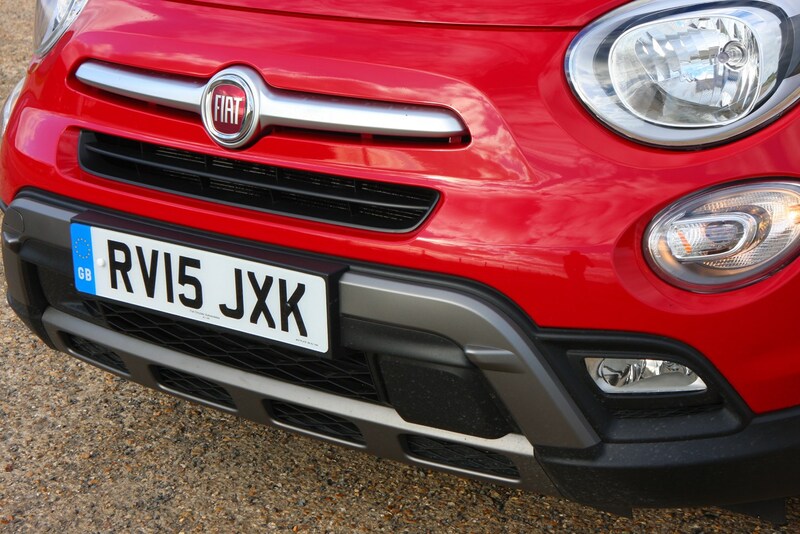 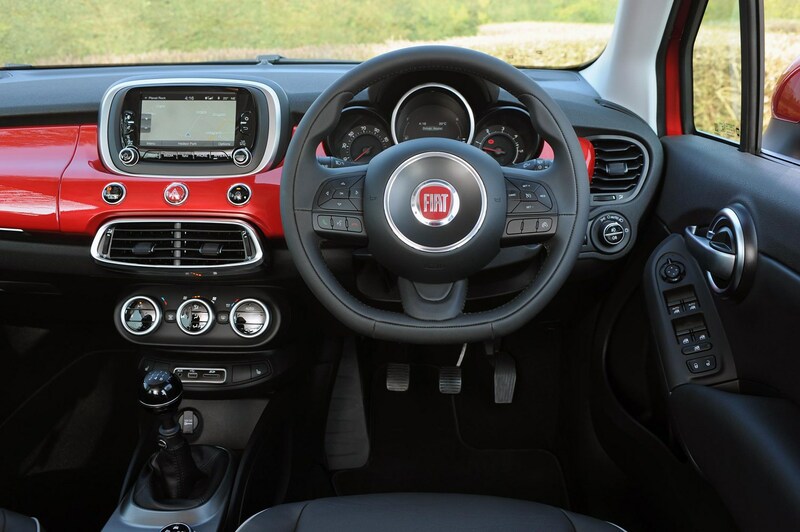 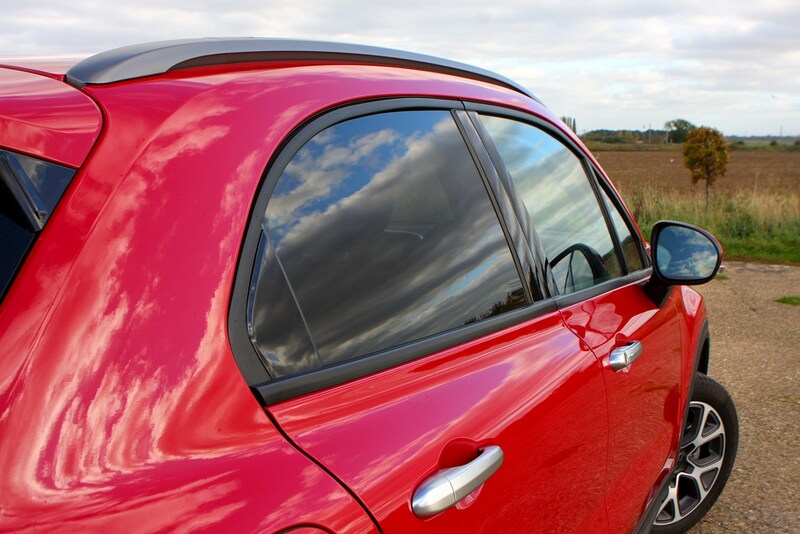 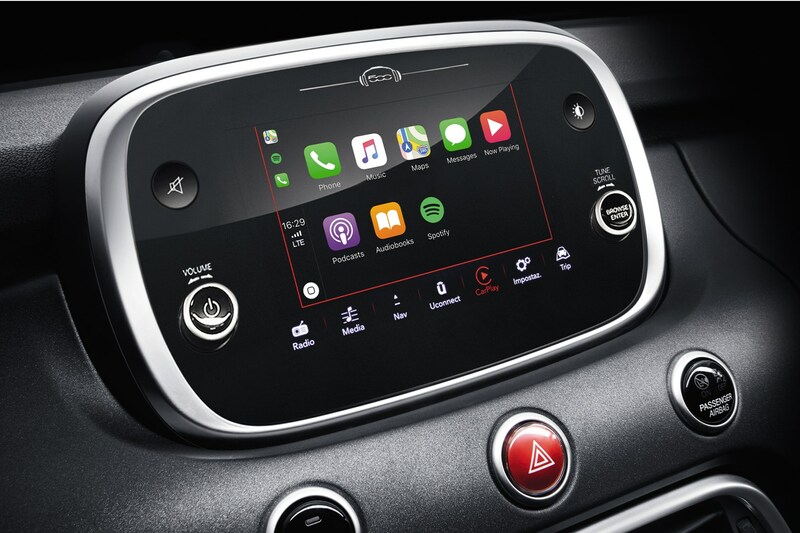 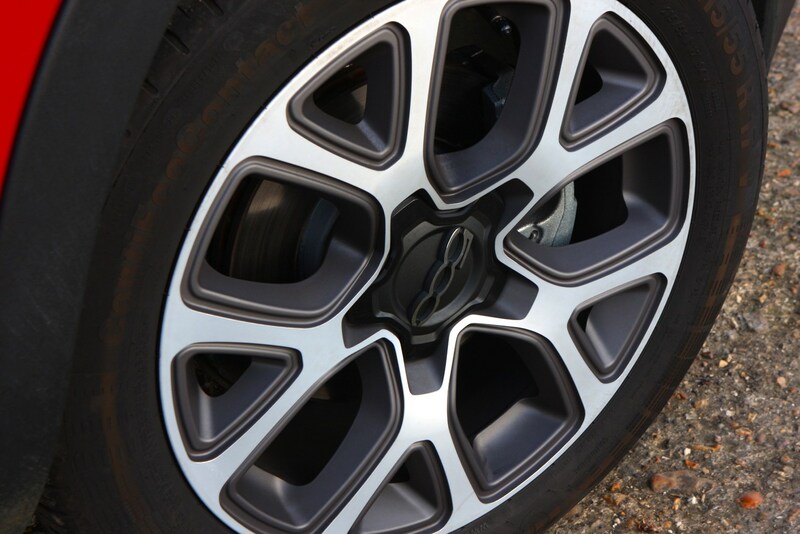 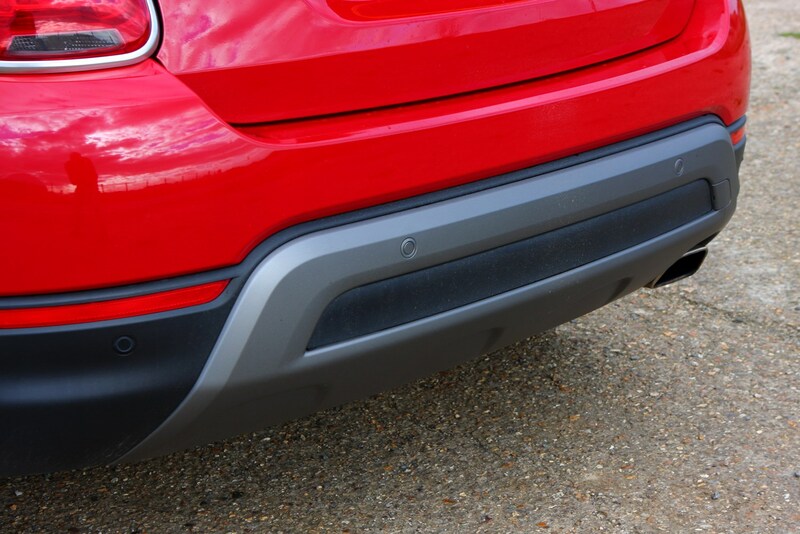 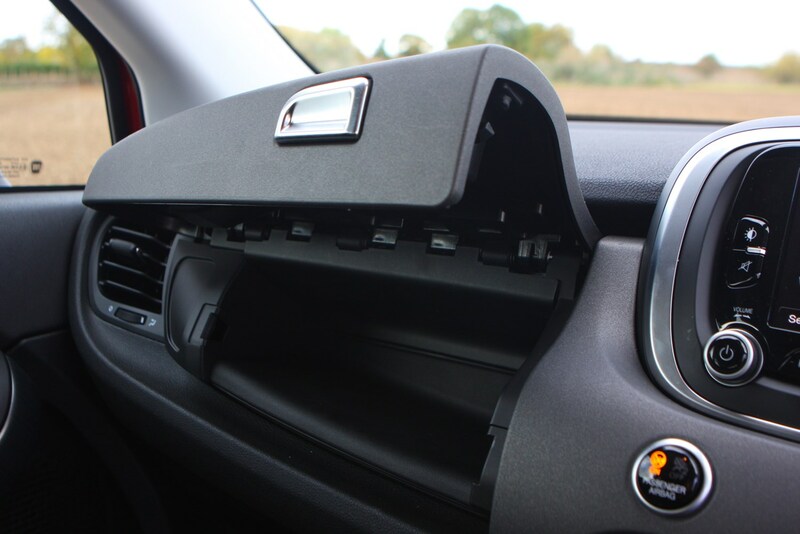 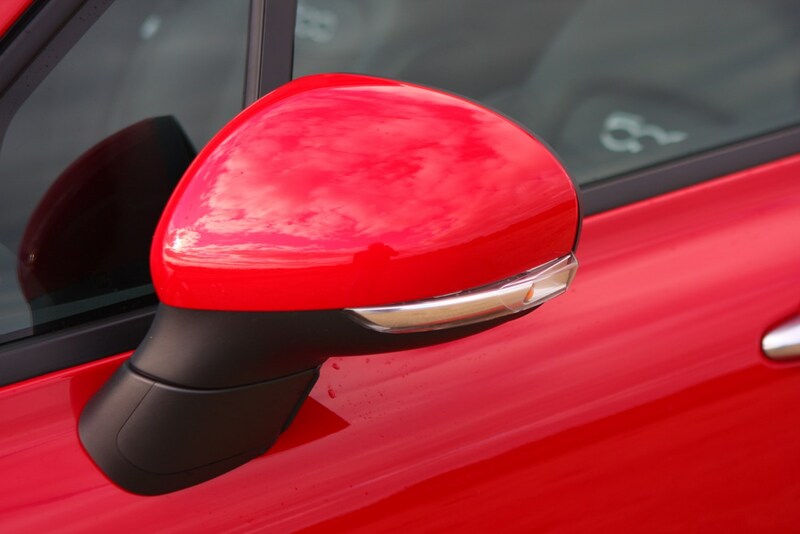 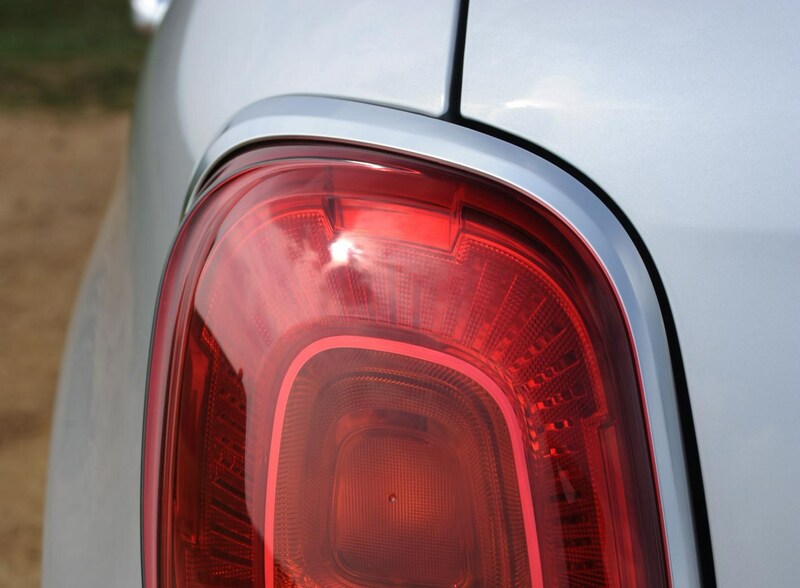 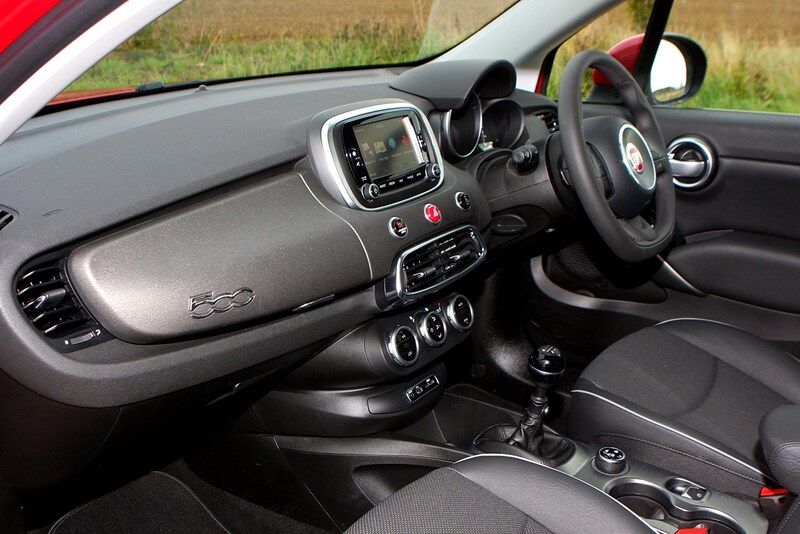 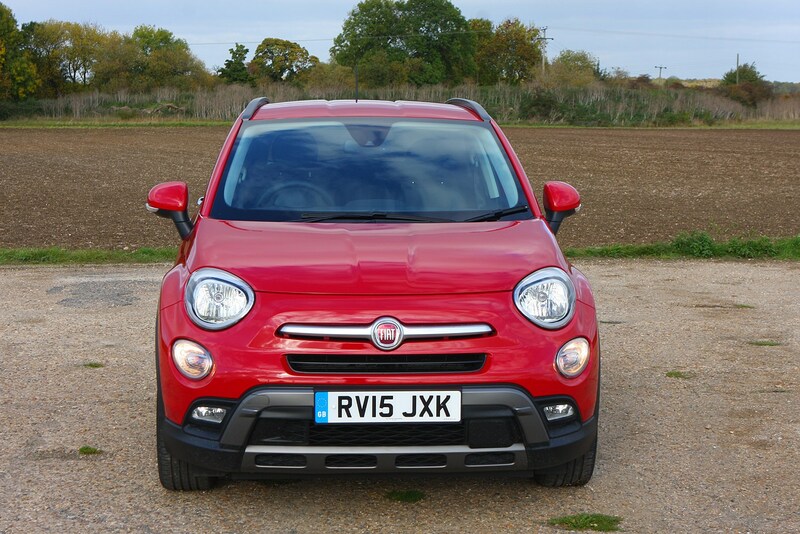 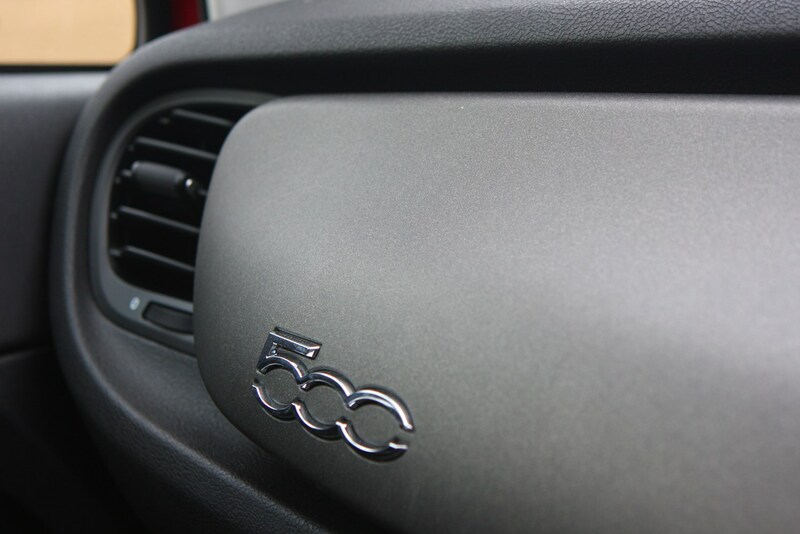 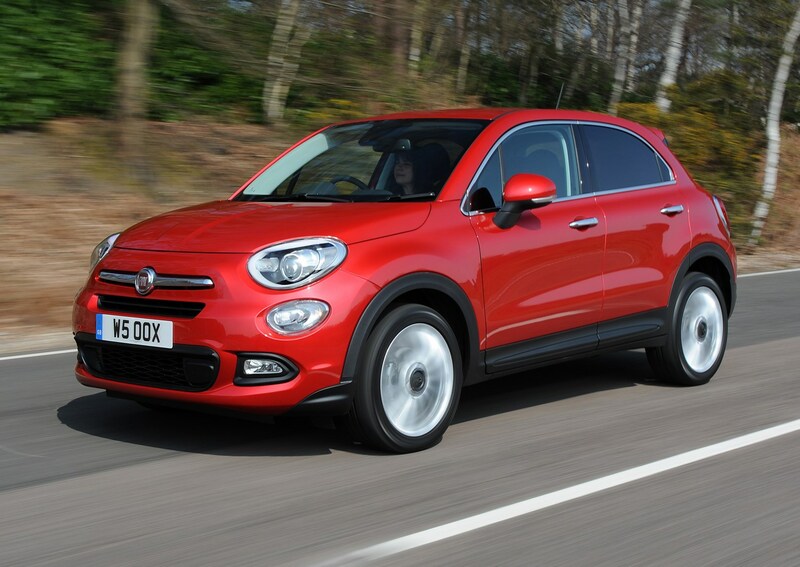 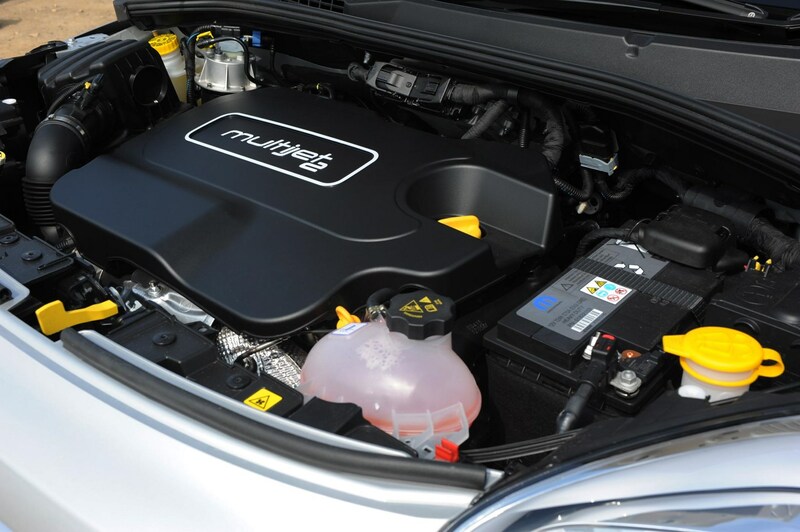 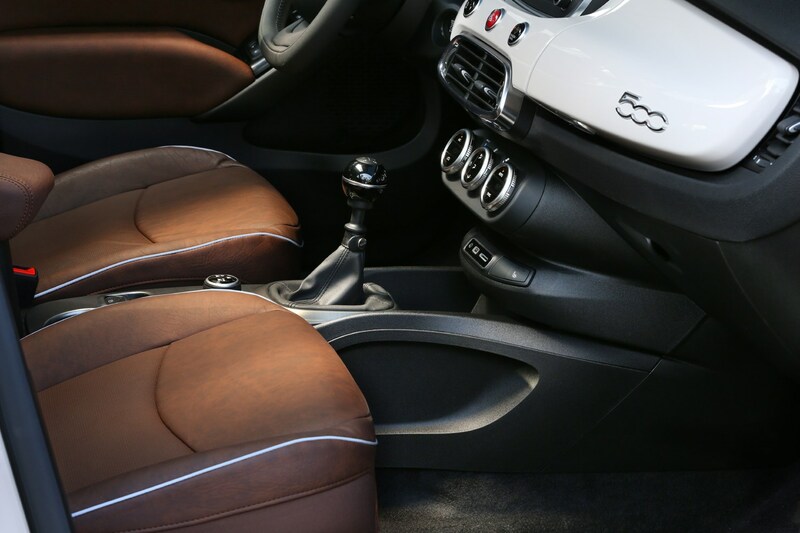 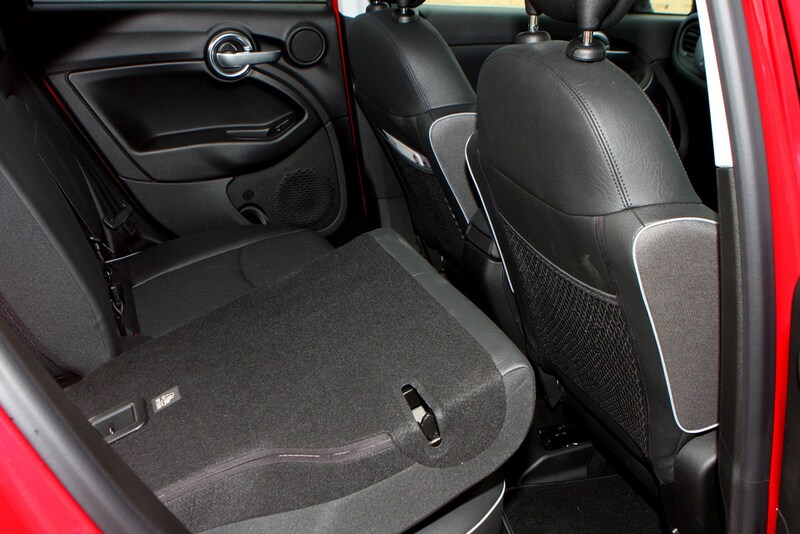 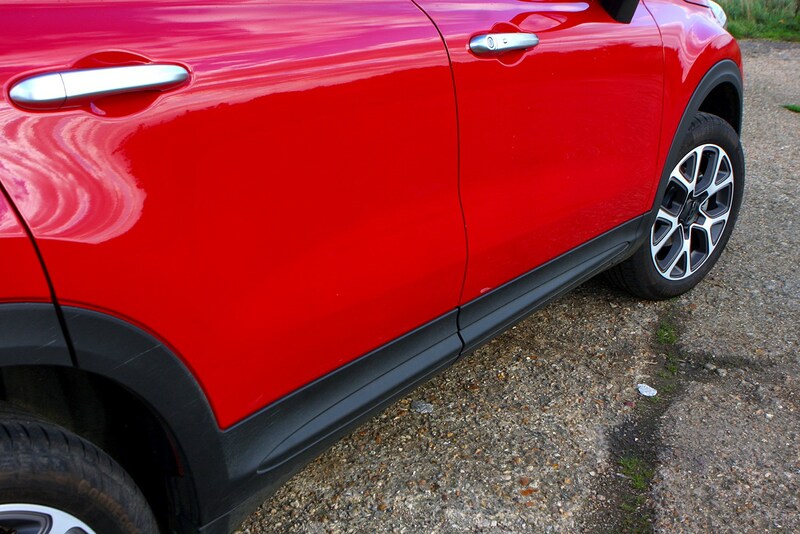 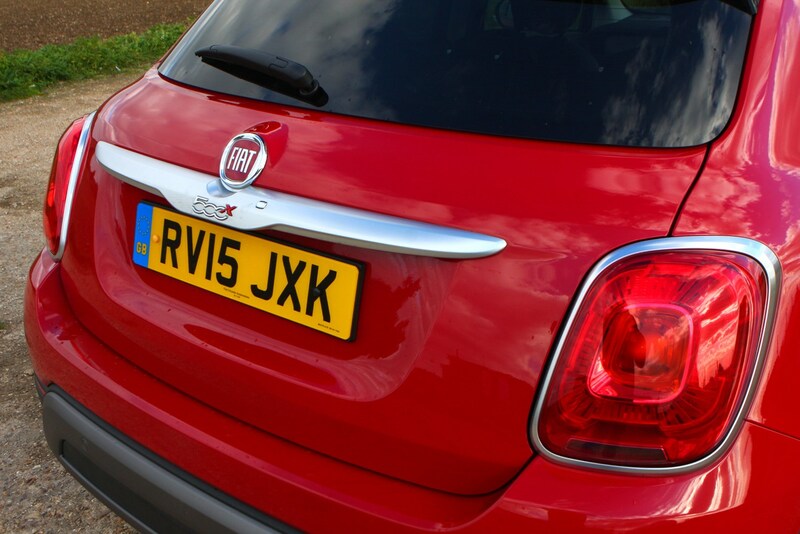 We’ve heard nothing regarding prevalent issues with the 500X – it appears it’s a very reliable car. 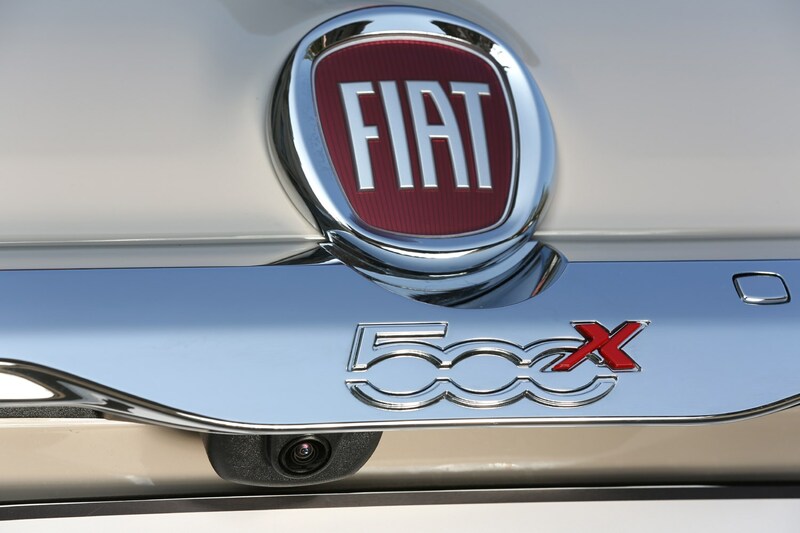 Our owners’ reviews back this up, while there’s only been one recall and Fiat will have fixed all cars afflicted by that problem. 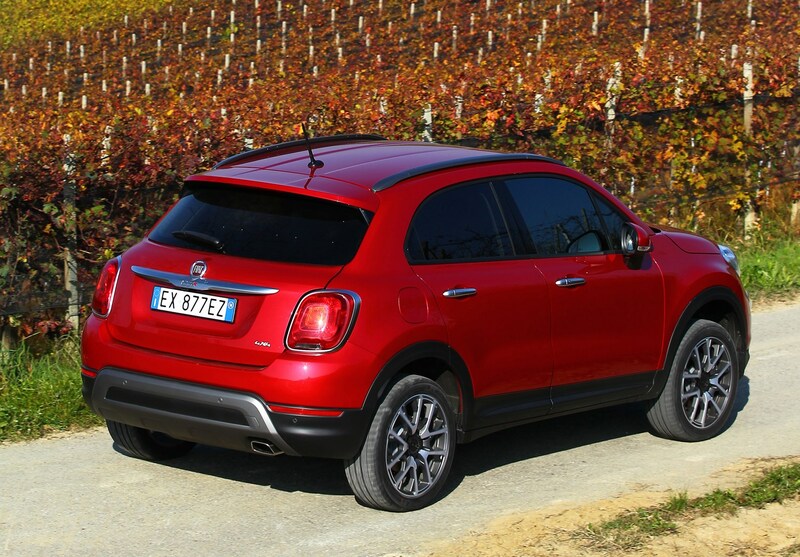 In fact, owning a 500X should be a cheap and trouble-free experience. 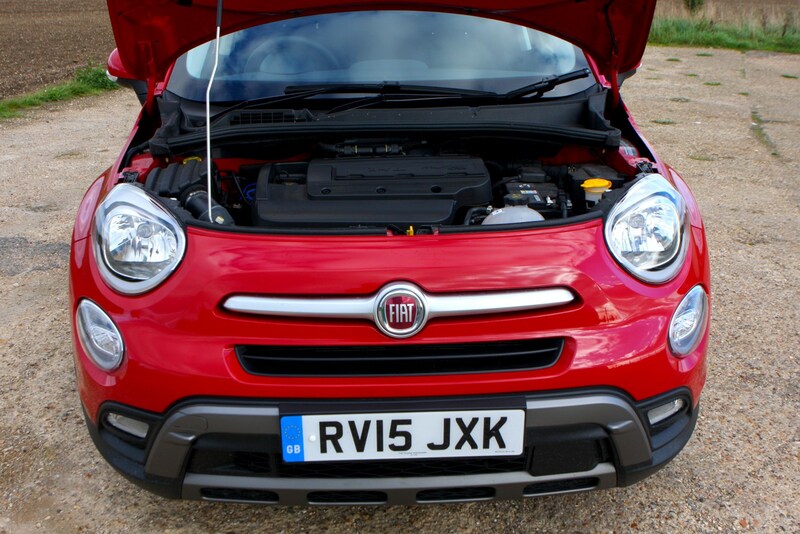 Low servicing costs, cheap insurance and decent fuel economy (regardless of engine) mean it’s a compelling buy. 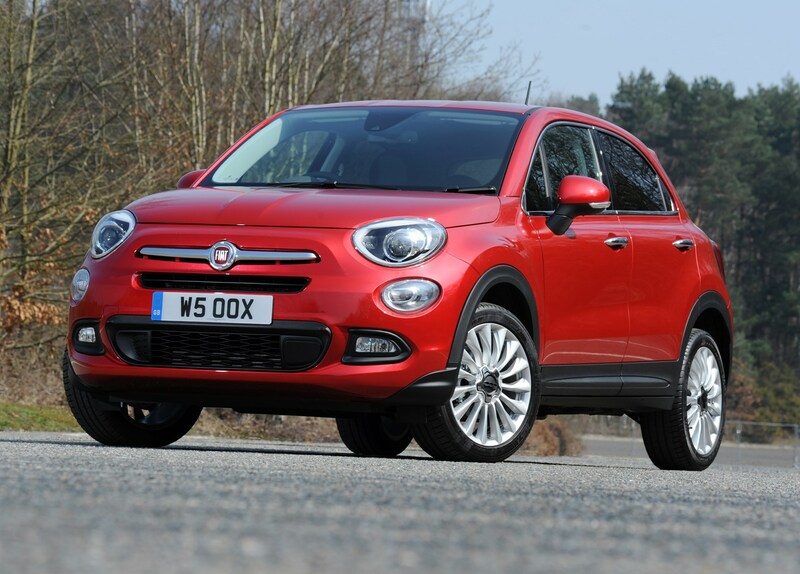 Should you buy a Fiat 500X? 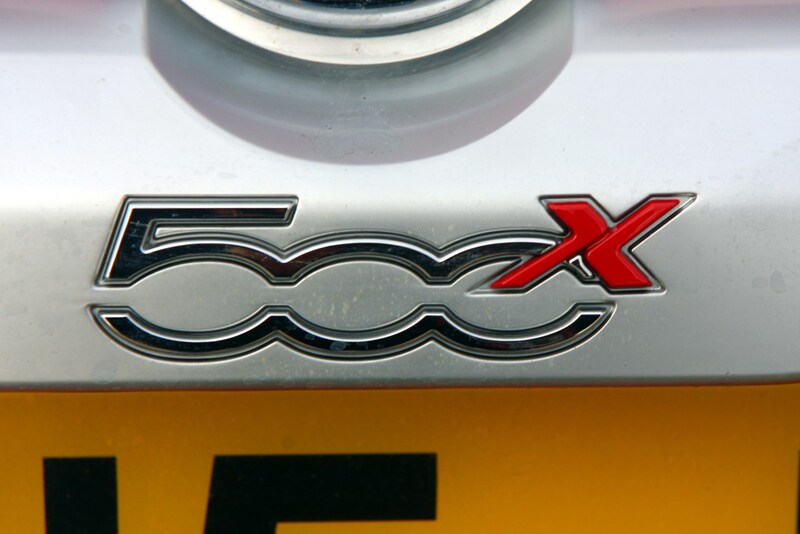 There are plenty of capable cars in this sector of the market, and we think for most users the 500X is a worthy option. 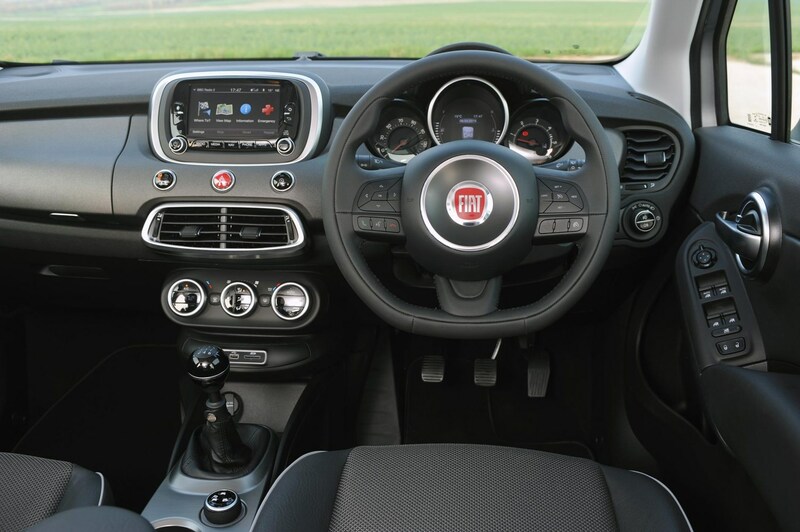 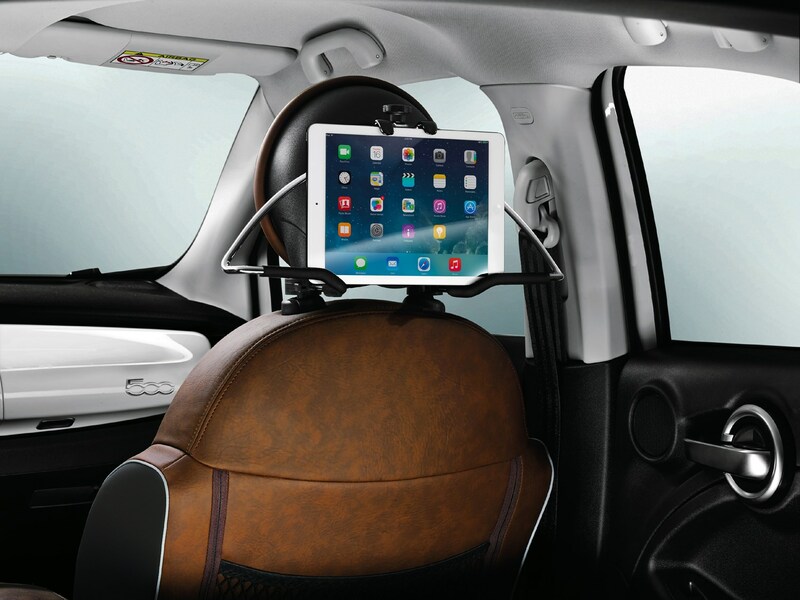 It’s as good to drive on the road as almost any, and comes with everything you’ll realistically need for day-to-day life. 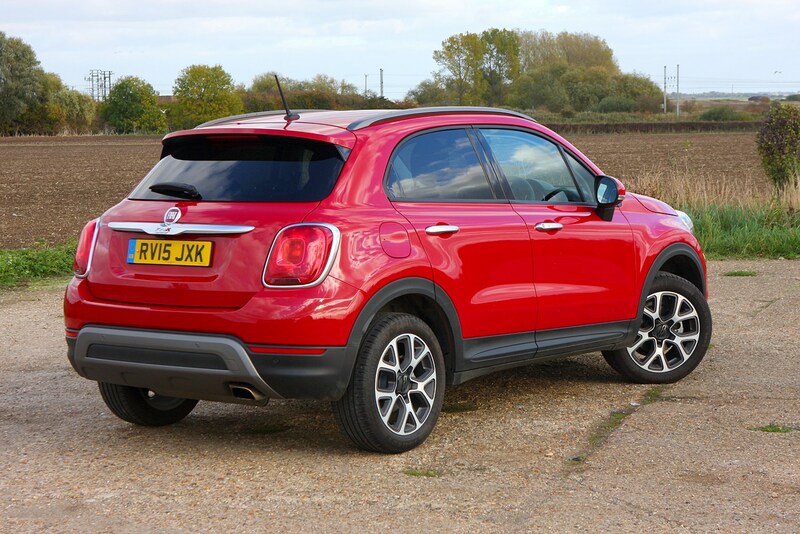 Once you’ve factored in running costs, if the styling works for you then we think this is a car that should make your shortlist.